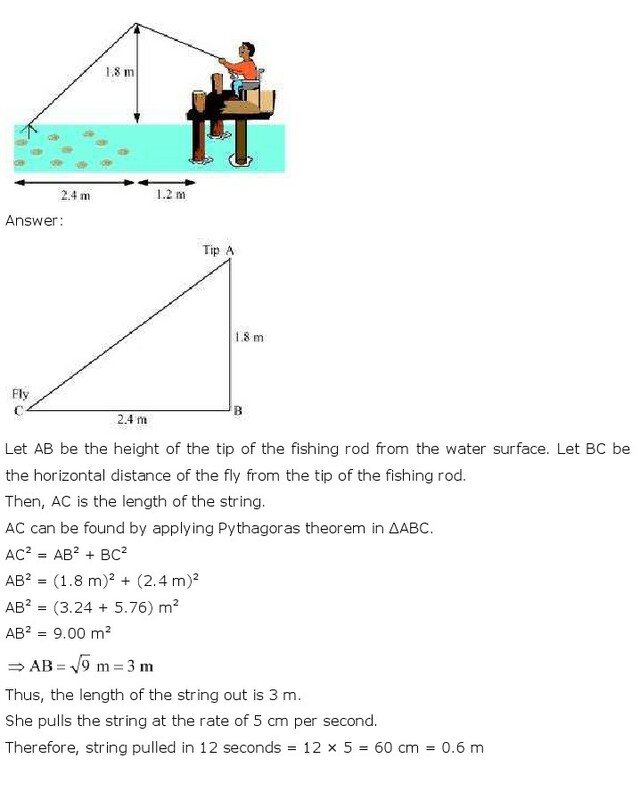 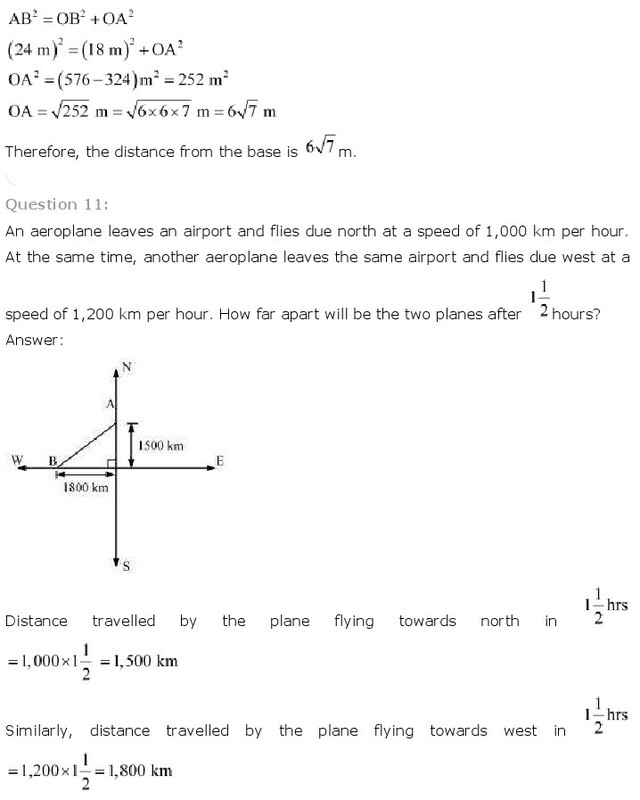 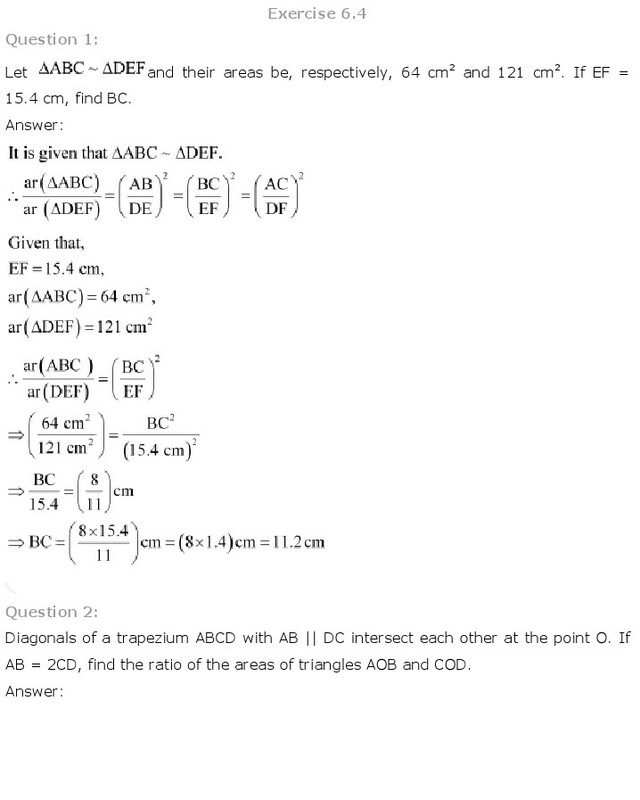 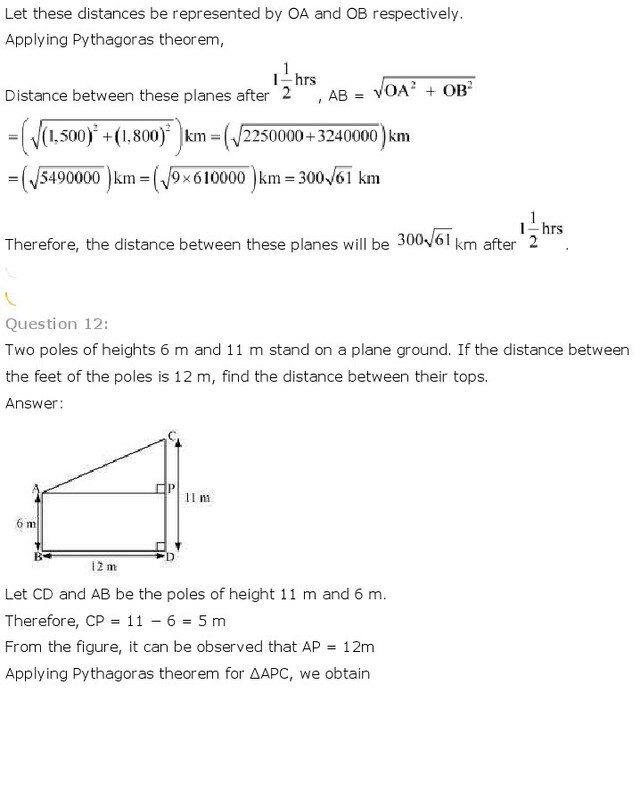 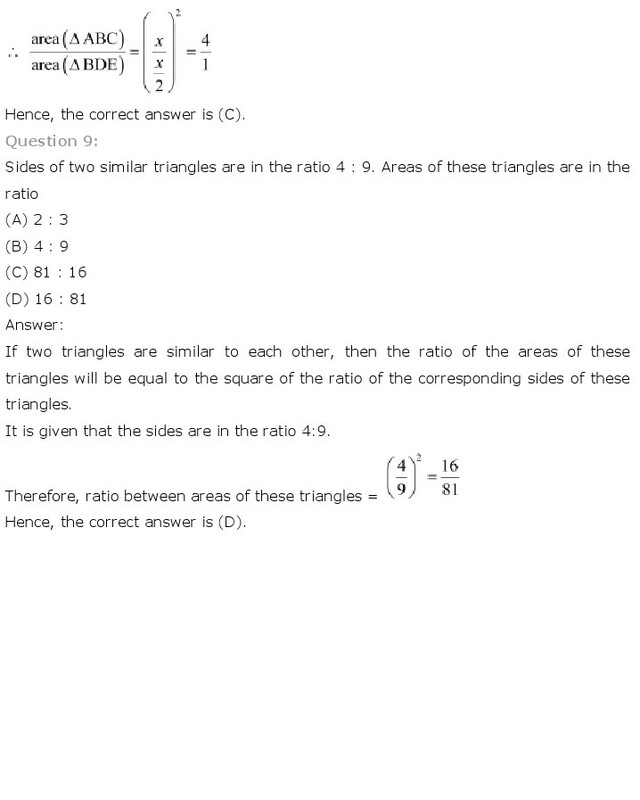 Get here NCERT Solutions for Class 10 Maths Chapter 6. 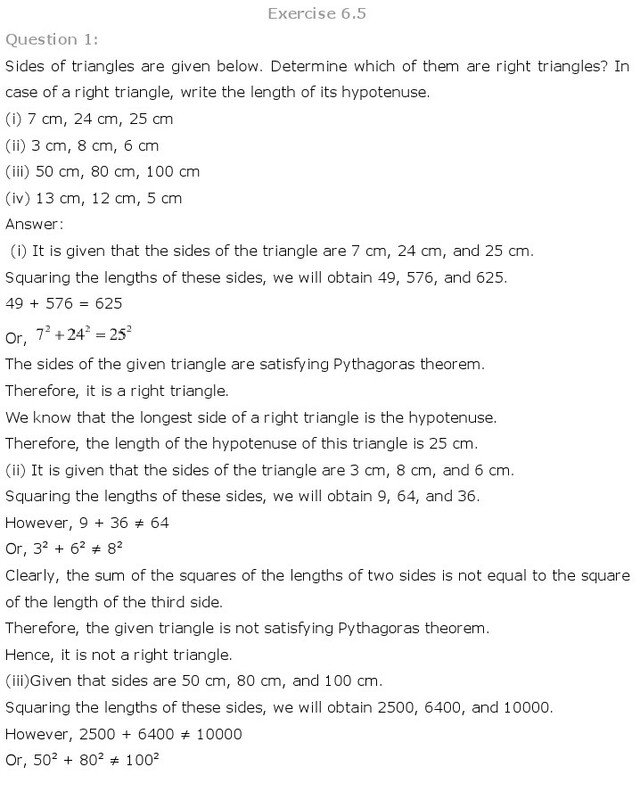 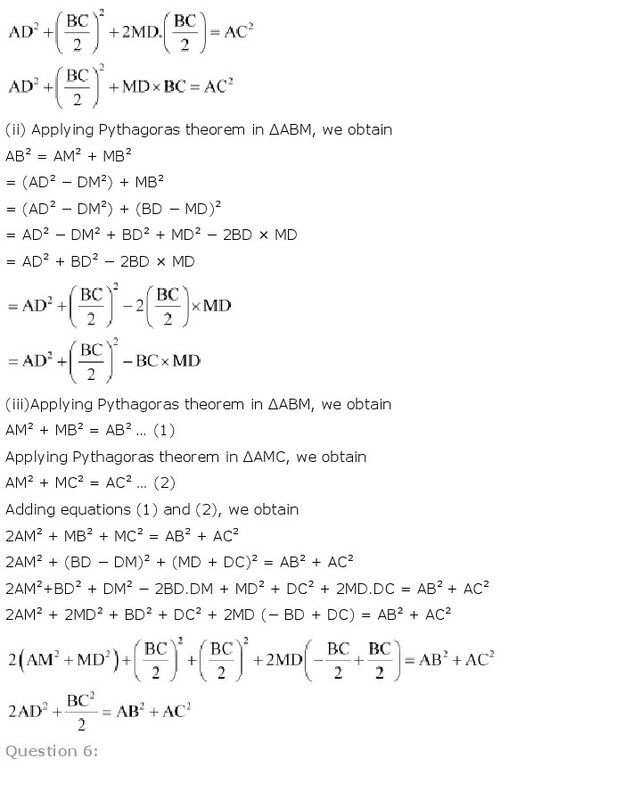 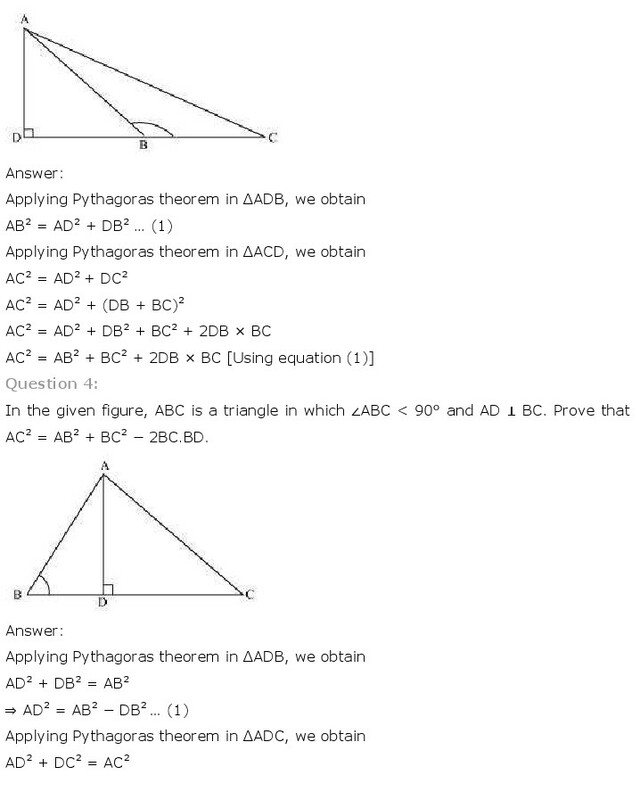 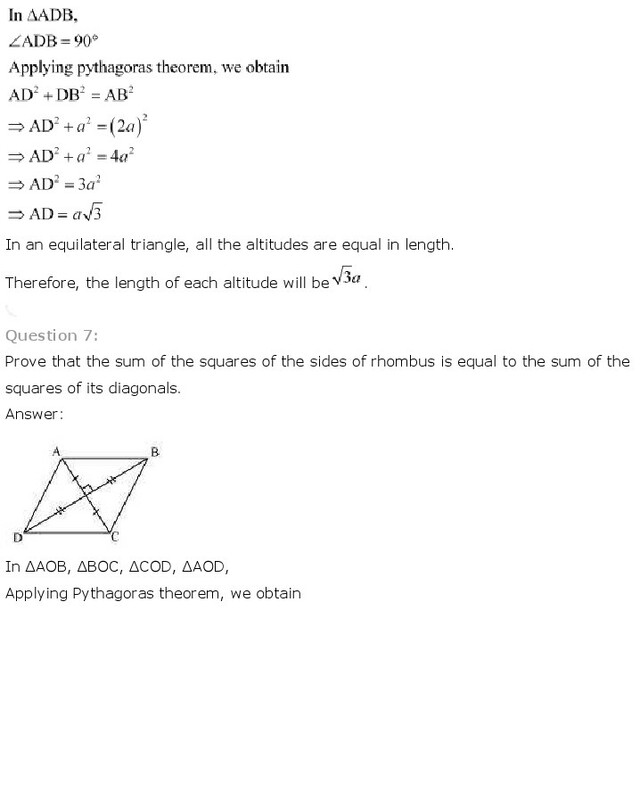 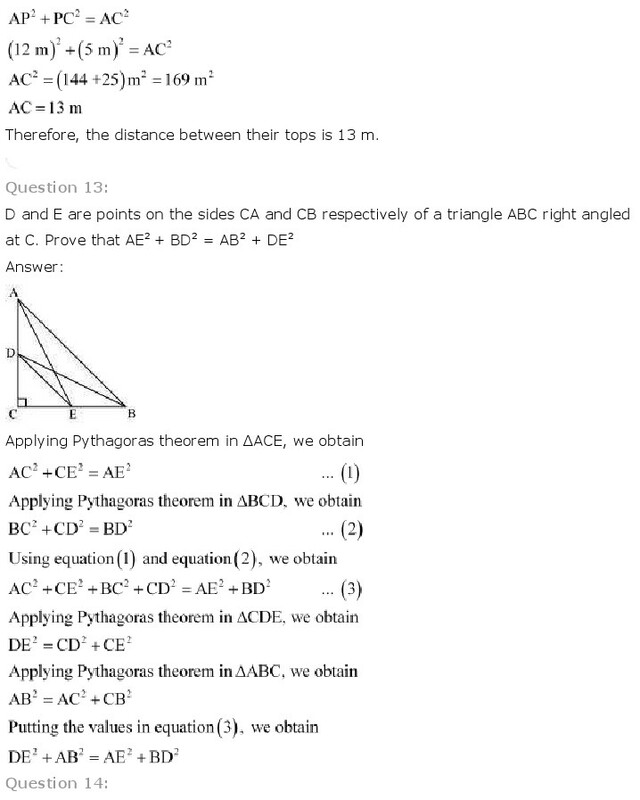 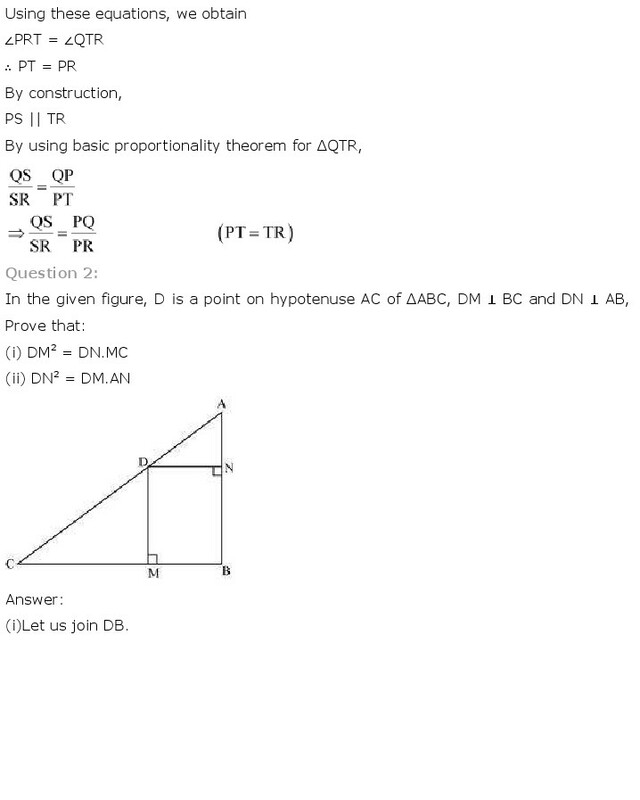 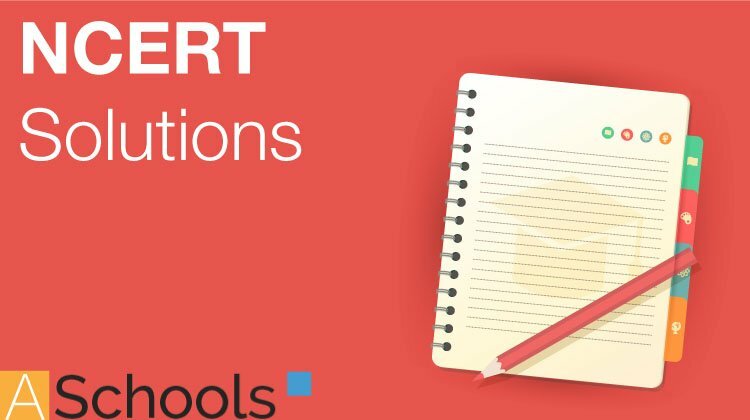 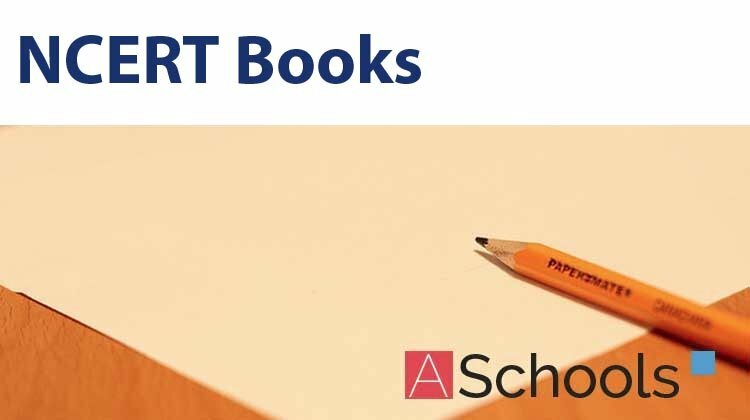 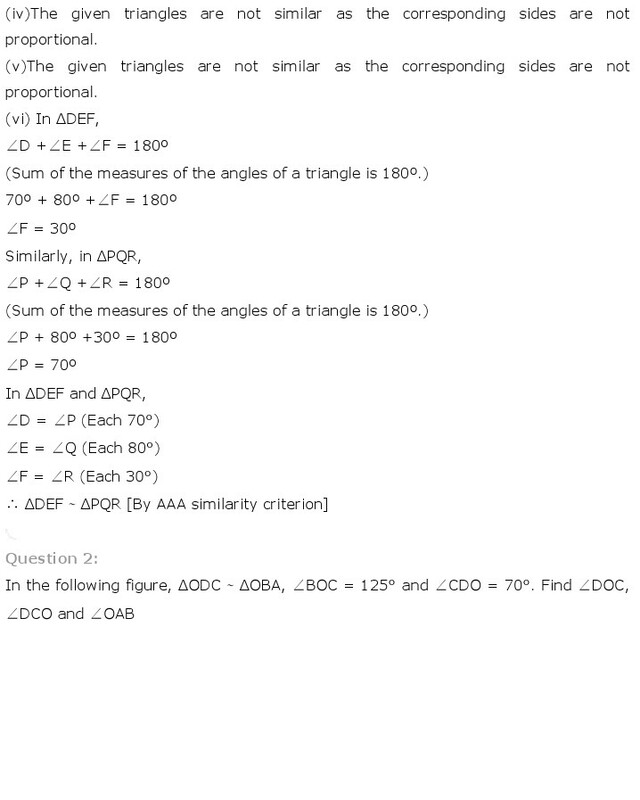 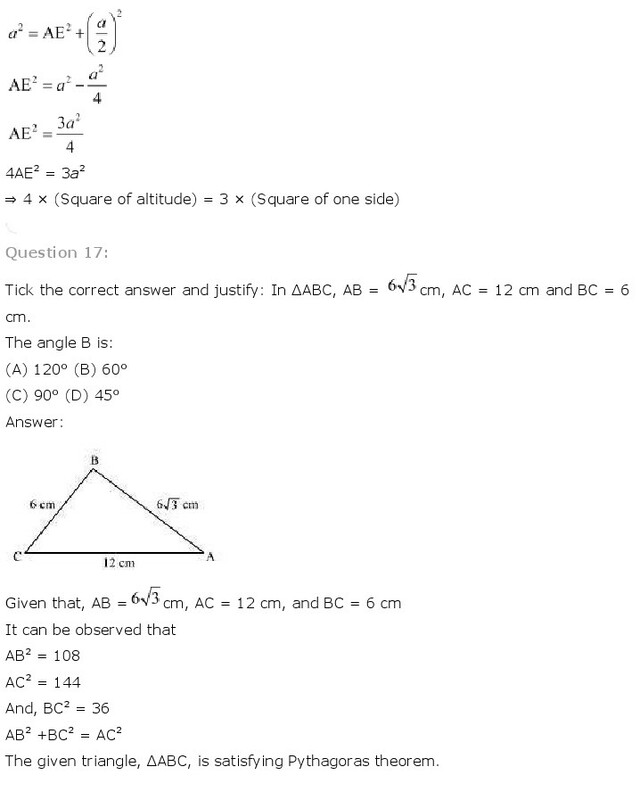 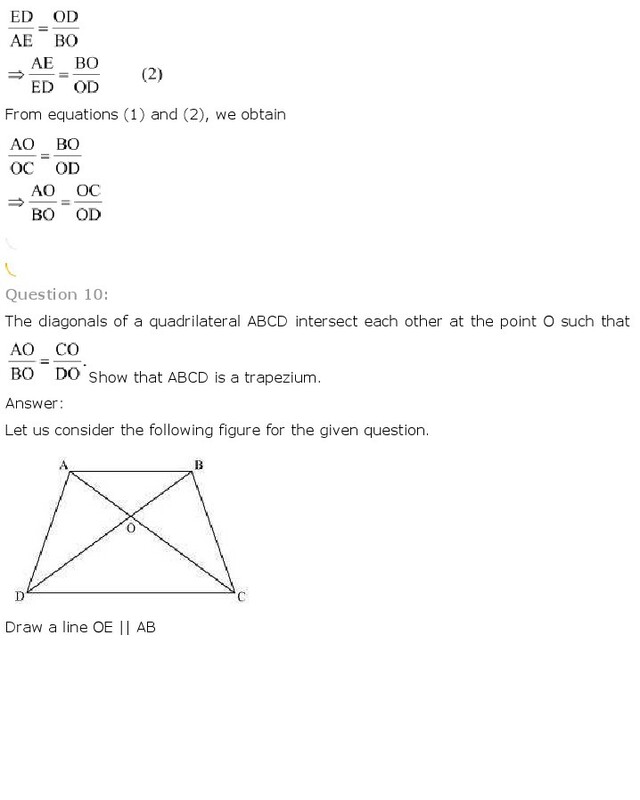 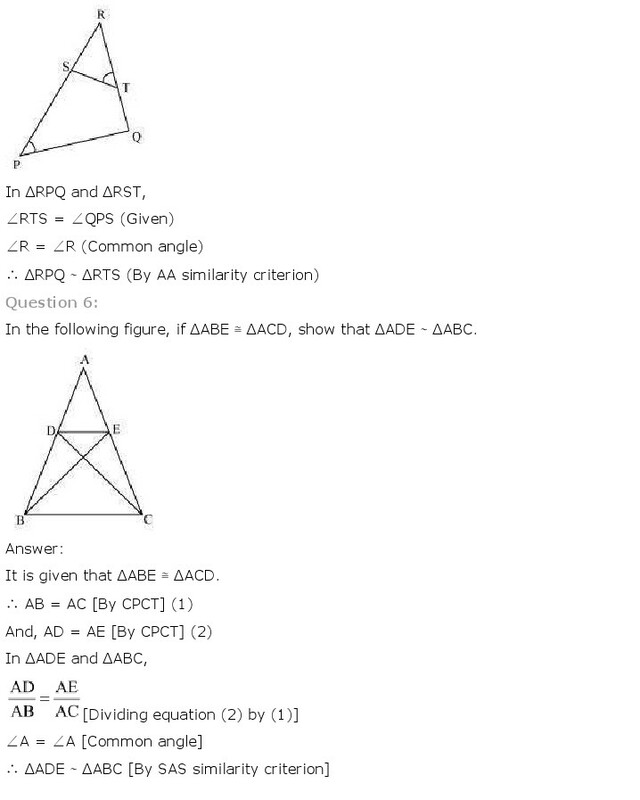 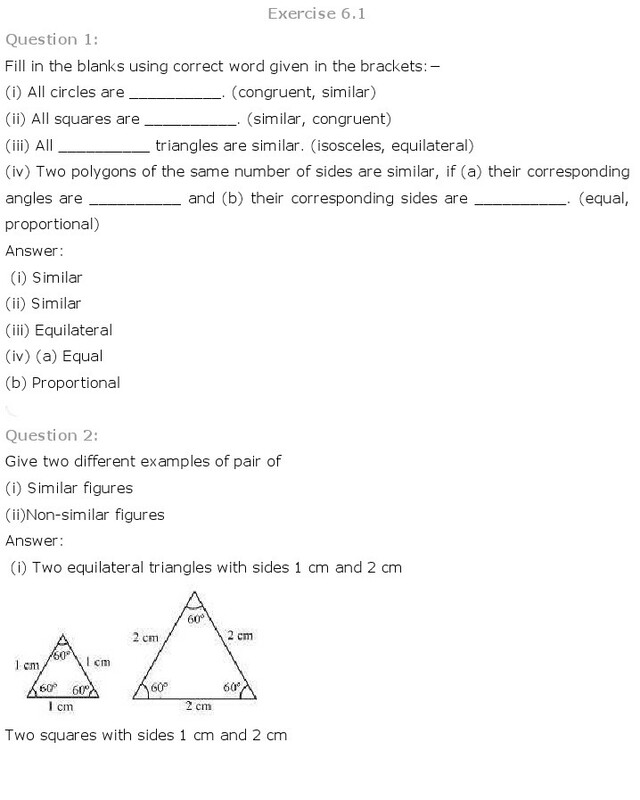 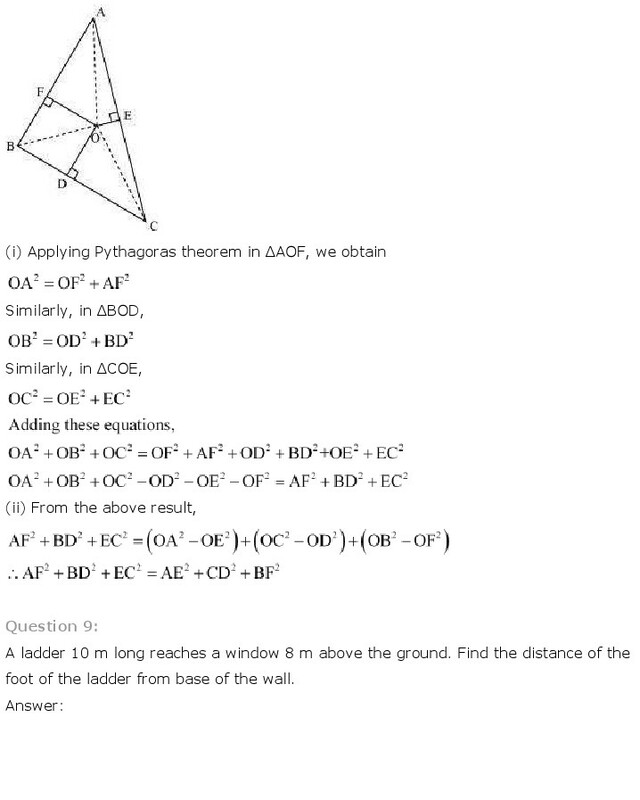 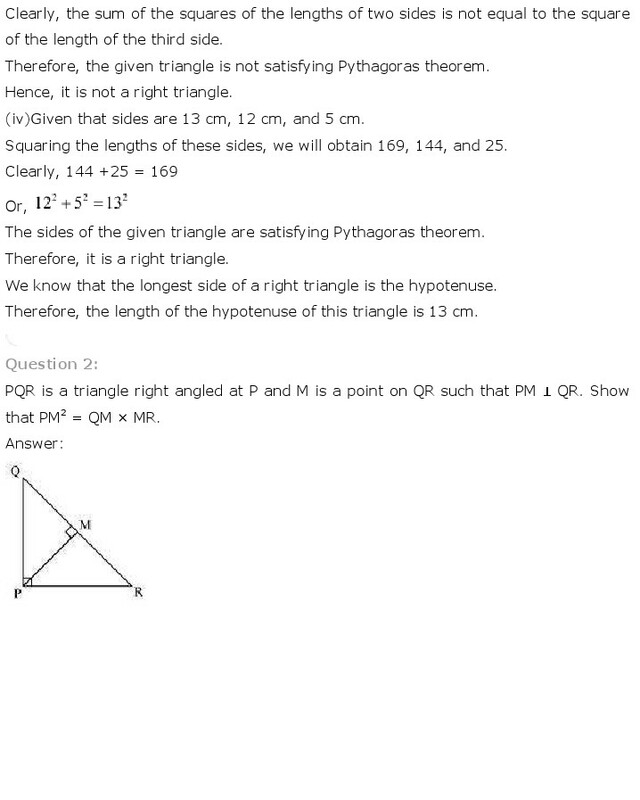 These NCERT Solutions for Class 10 of Maths subject includes detailed answers of all the questions in Chapter 6 – Triangles provided in NCERT Book which is prescribed for class 10 in schools. 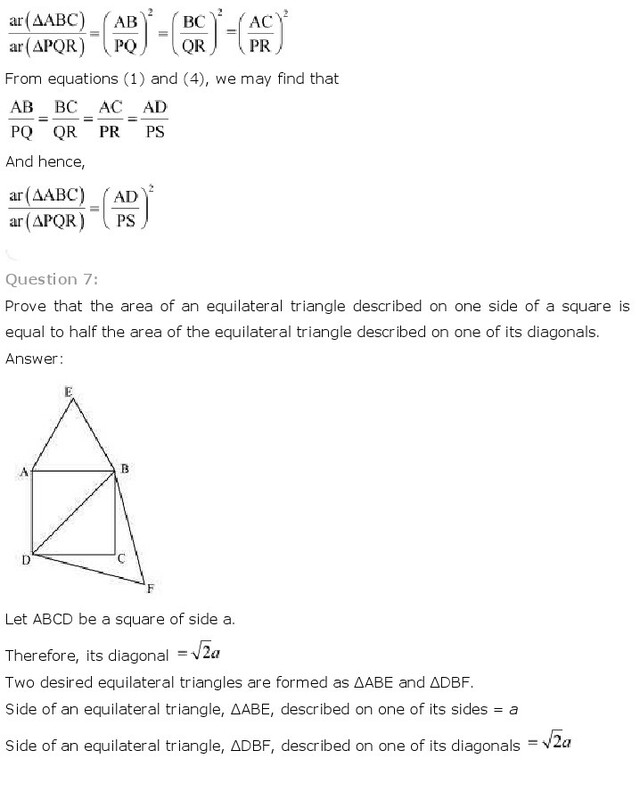 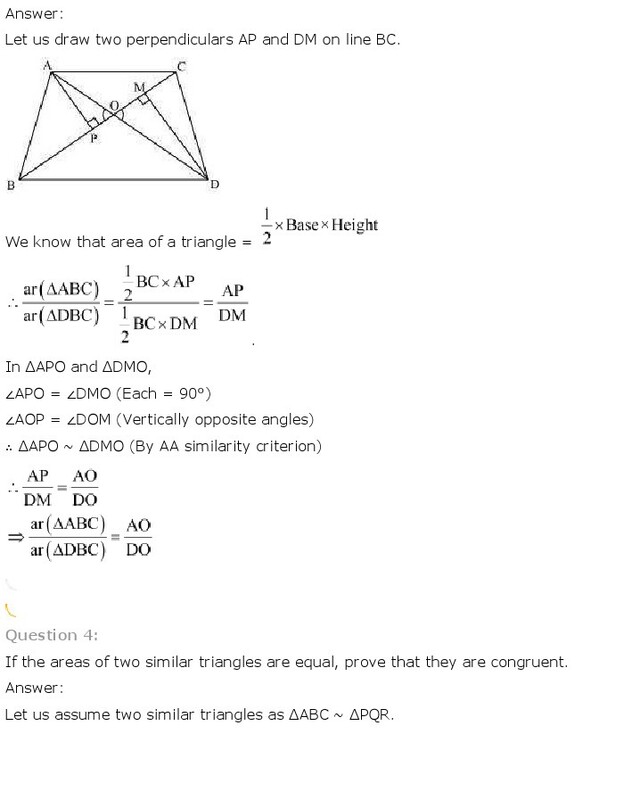 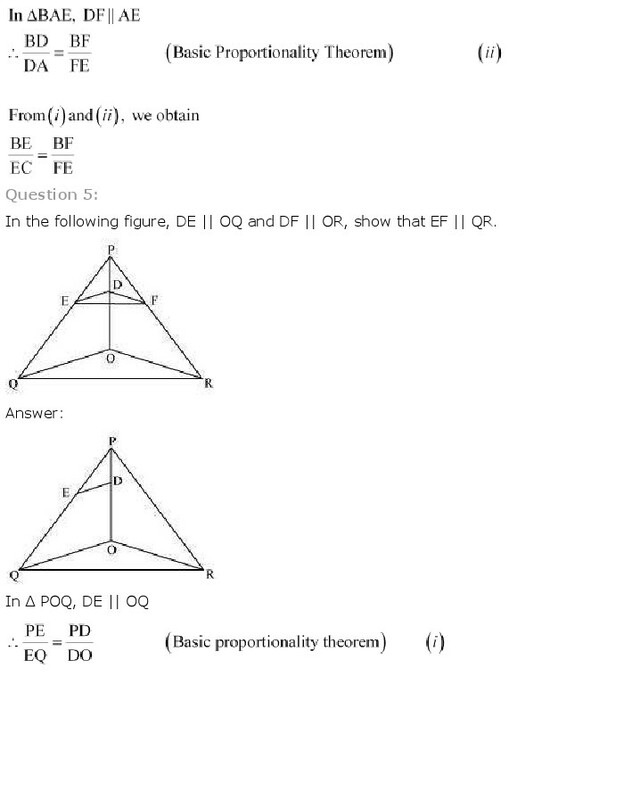 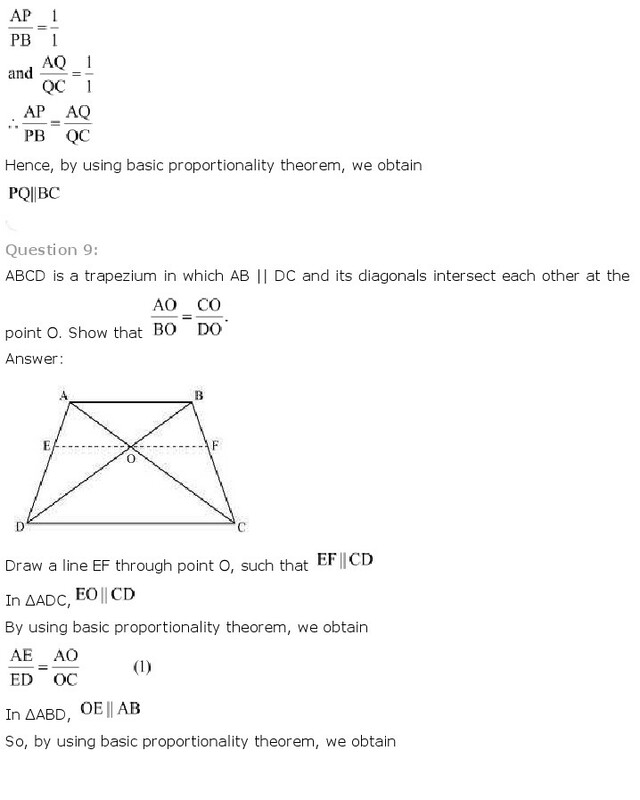 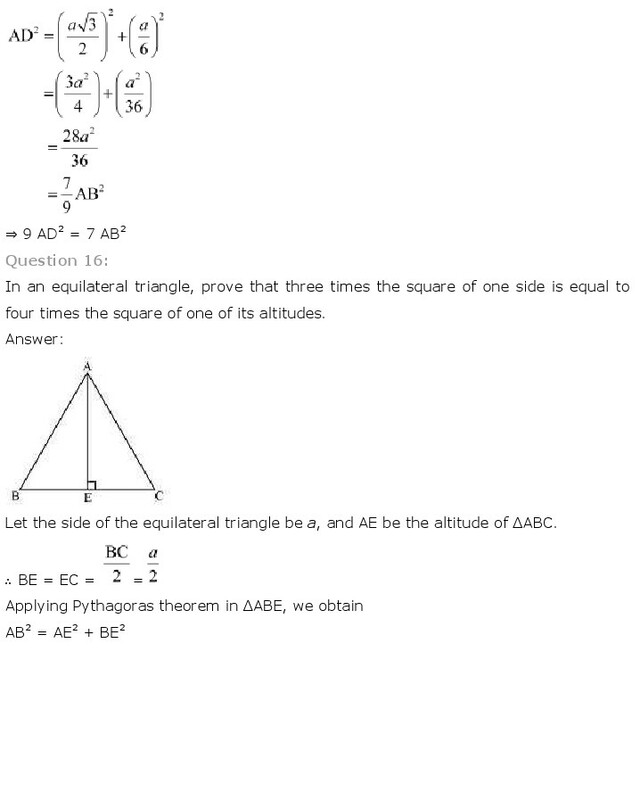 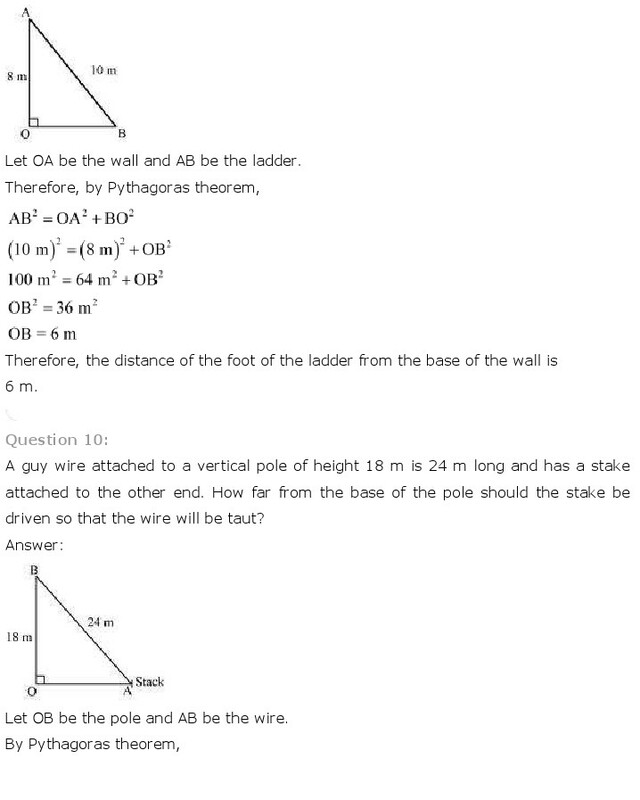 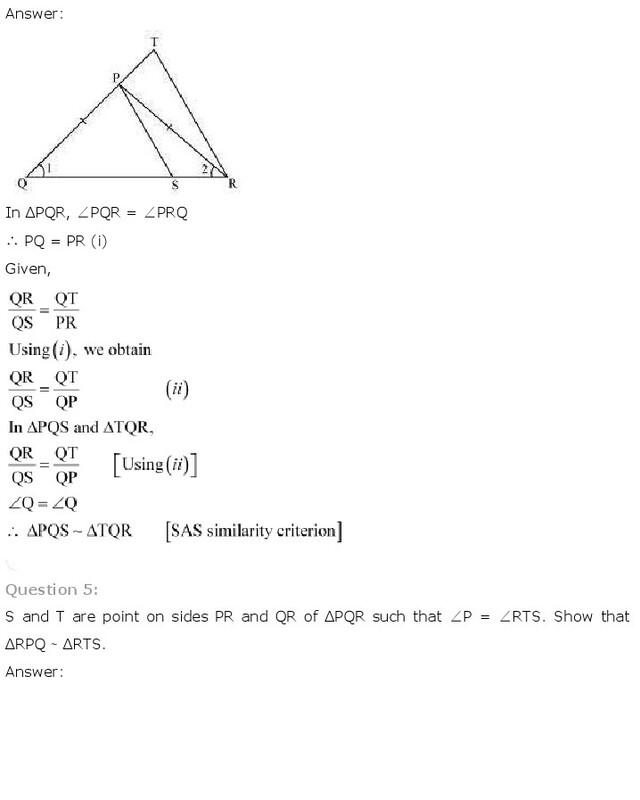 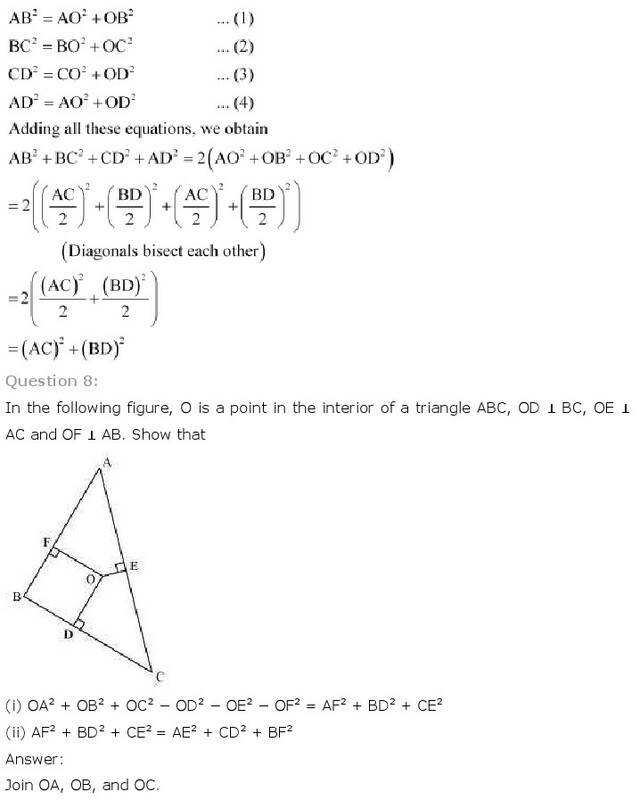 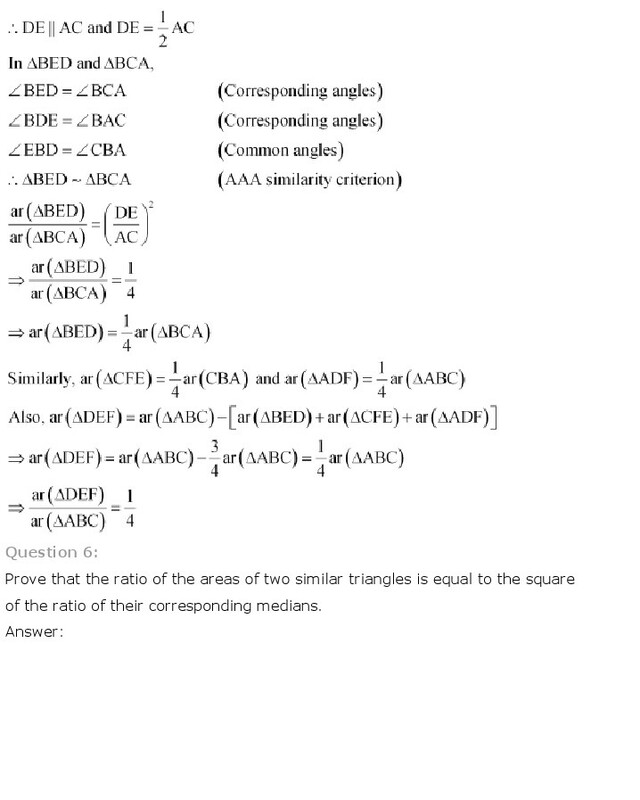 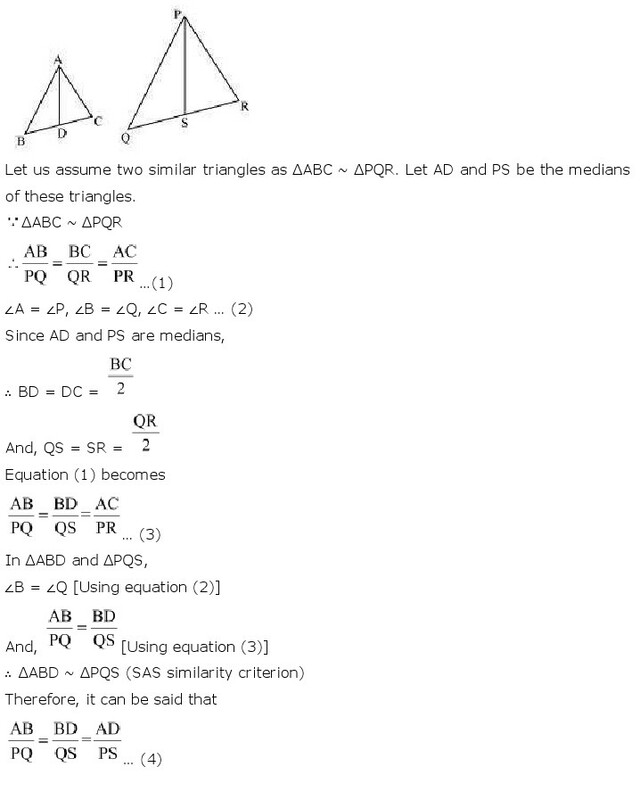 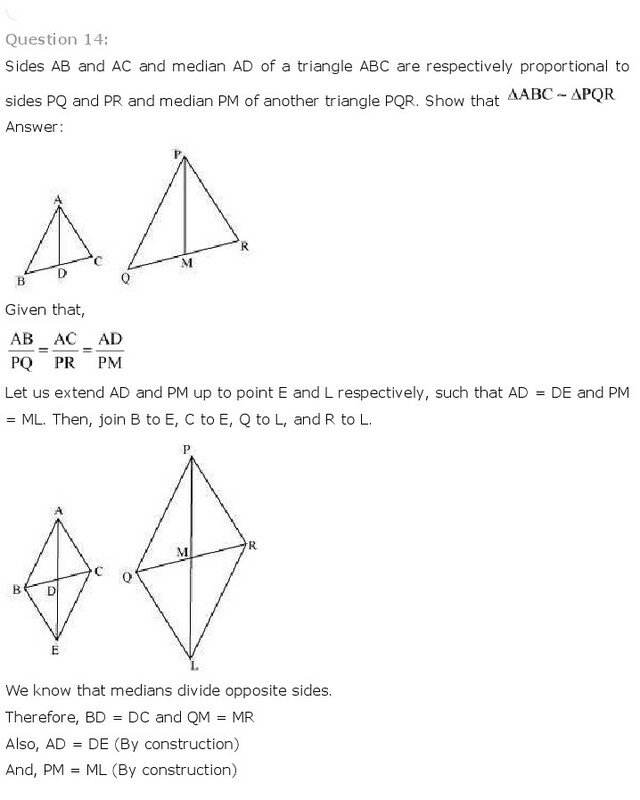 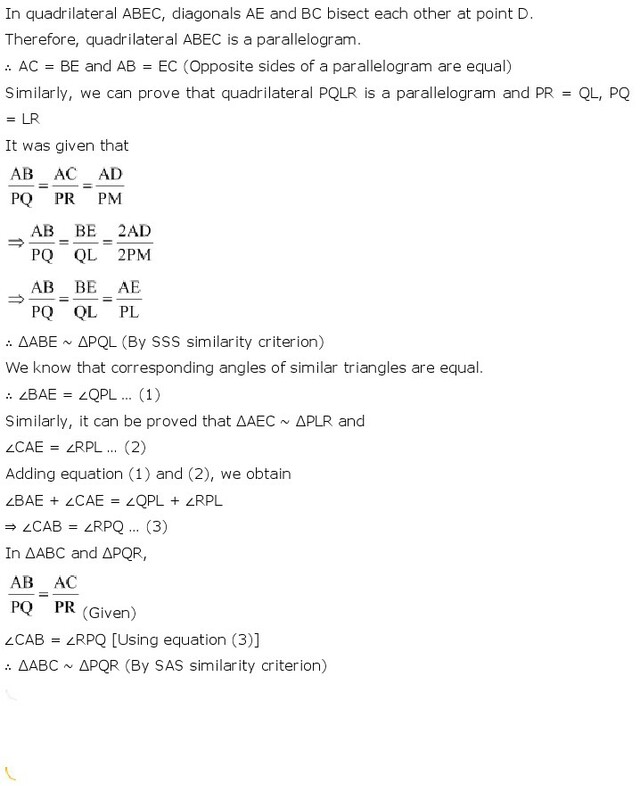 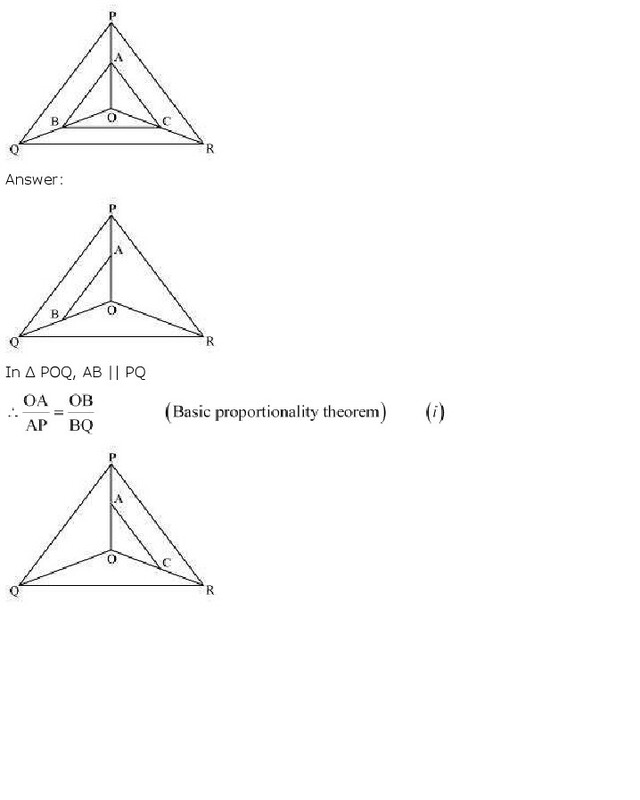 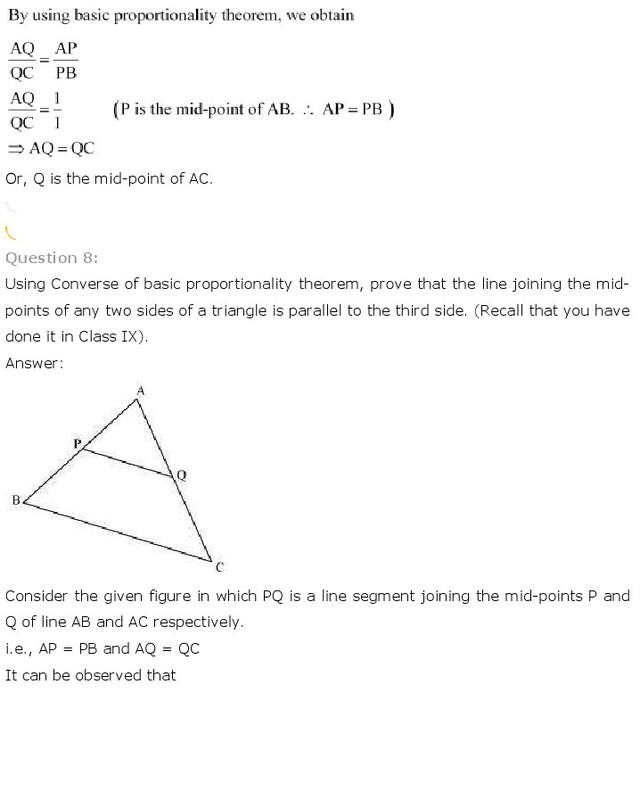 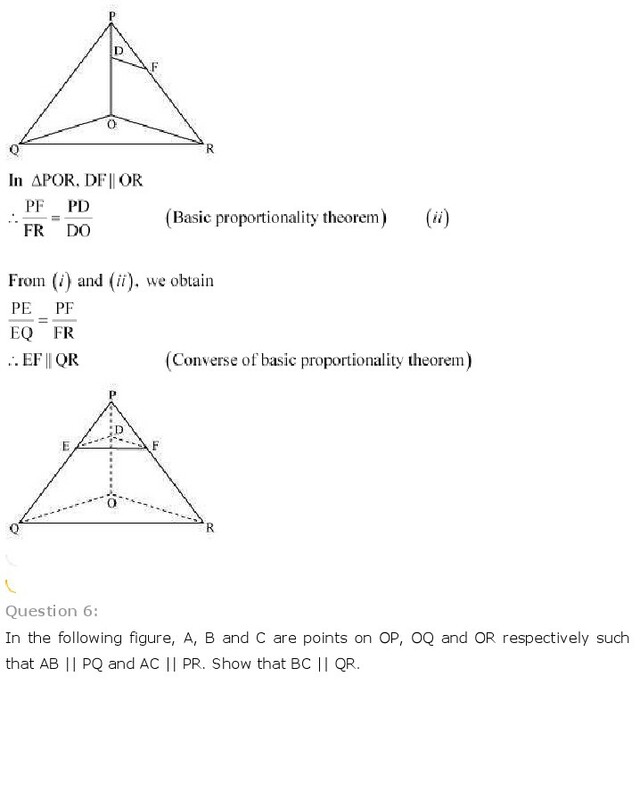 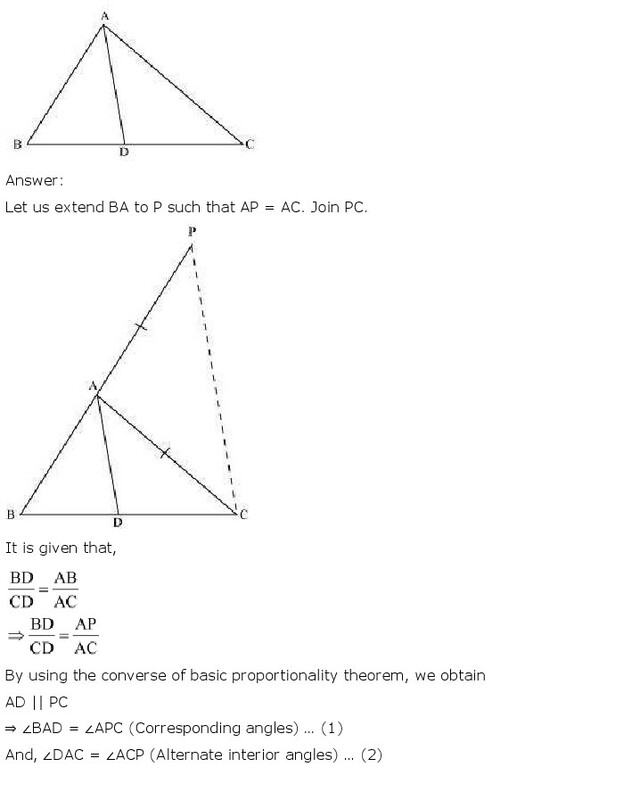 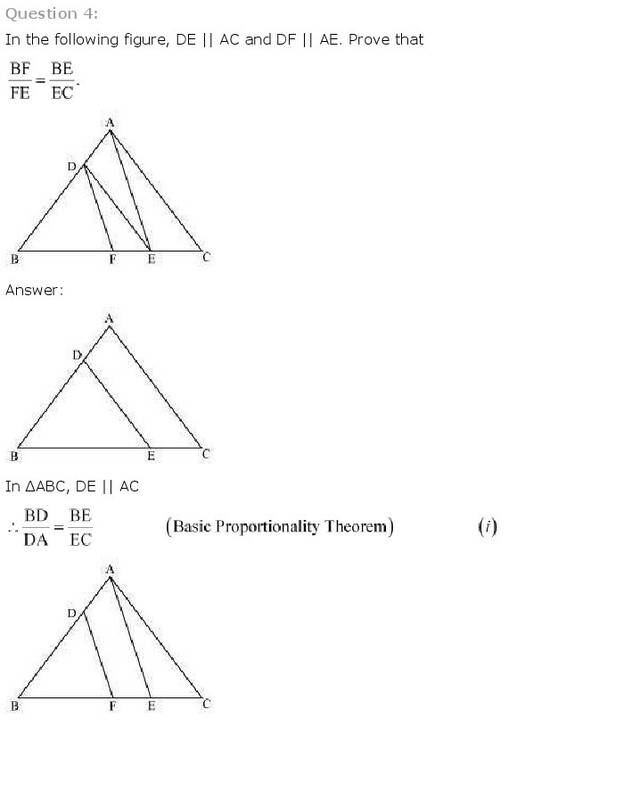 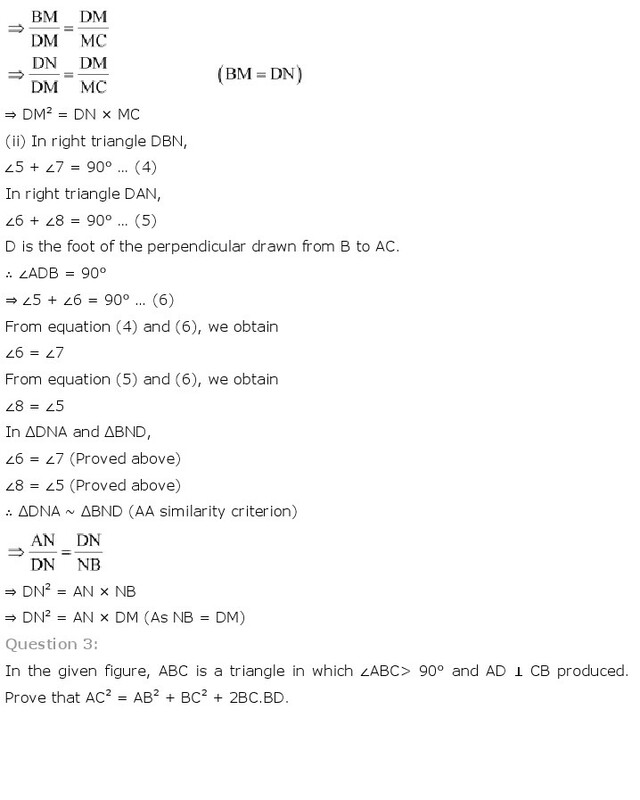 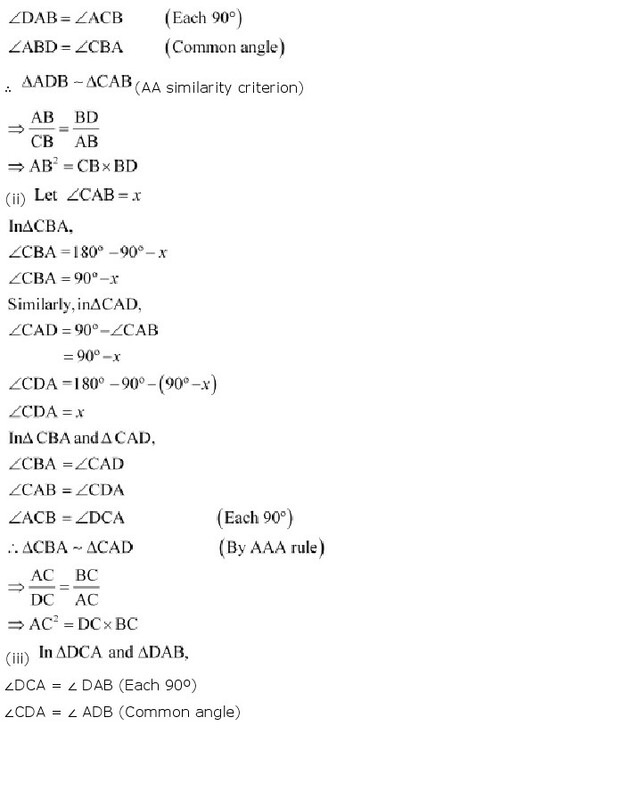 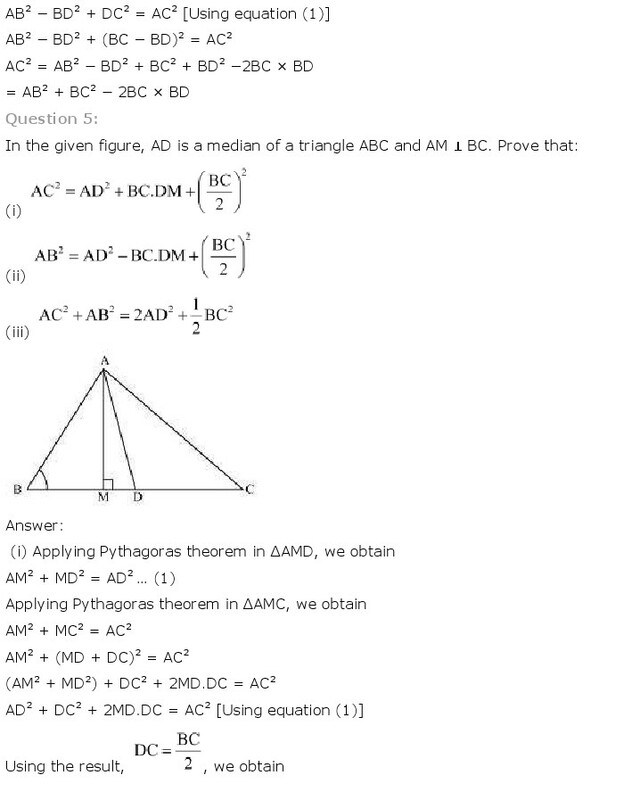 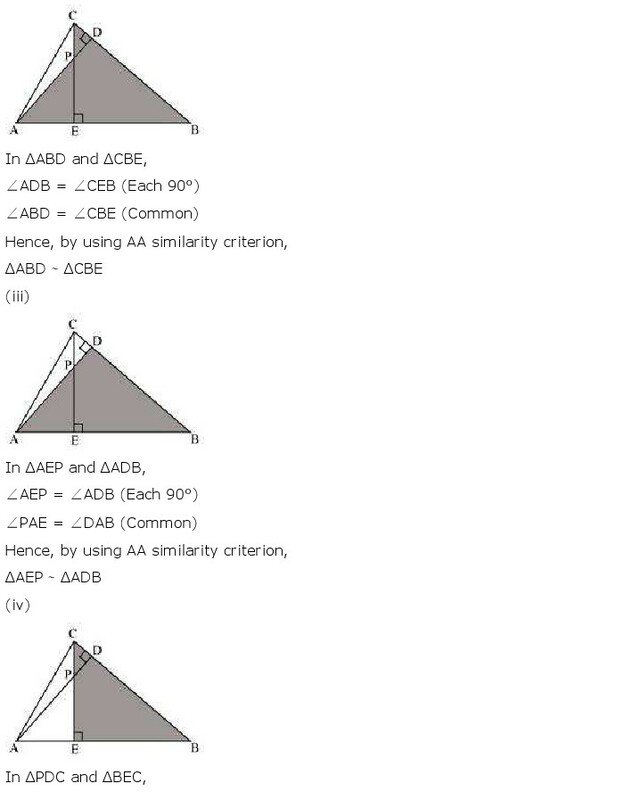 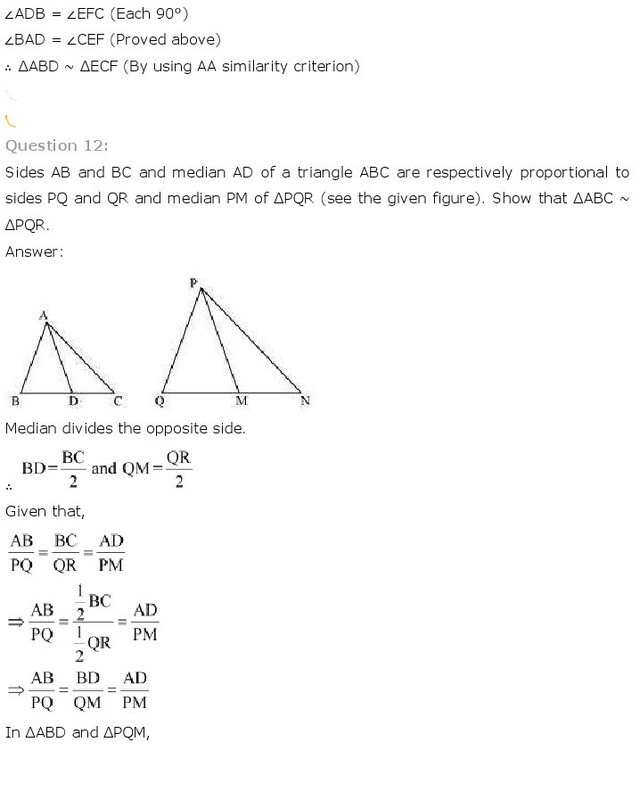 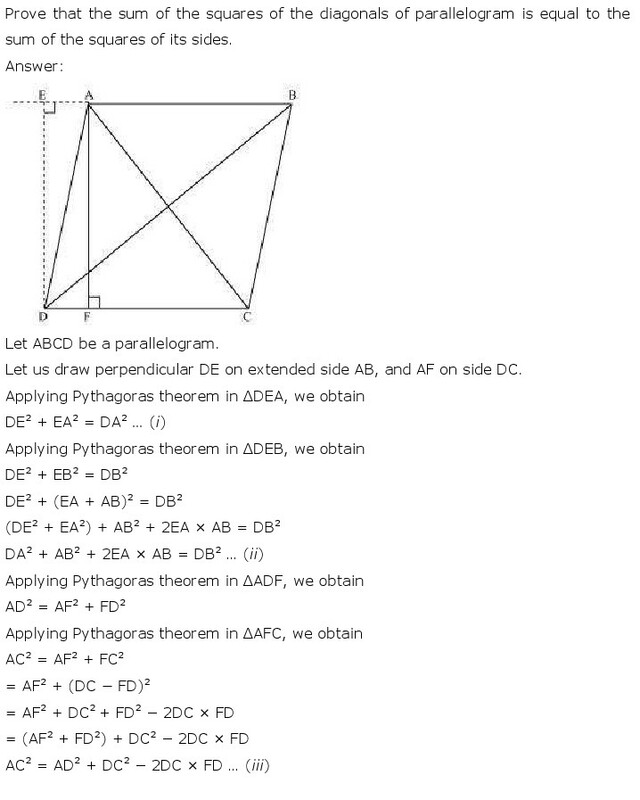 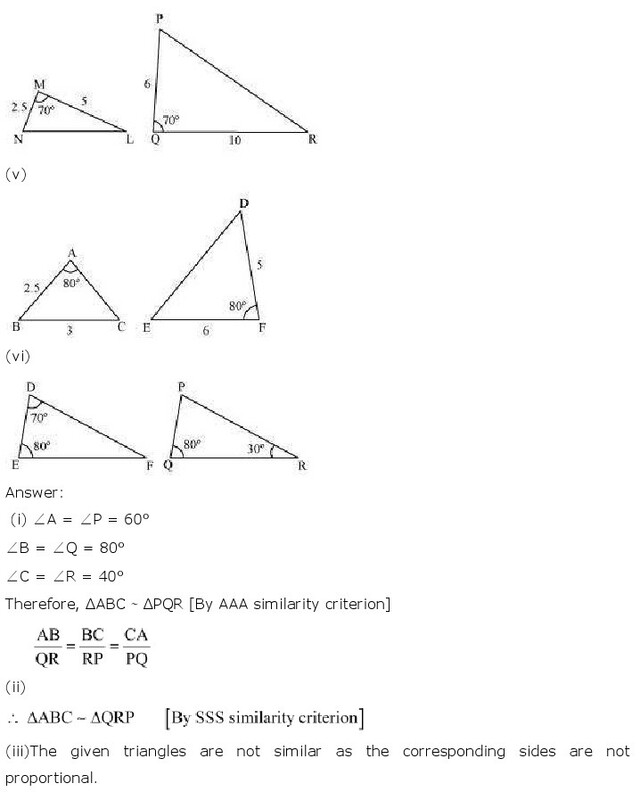 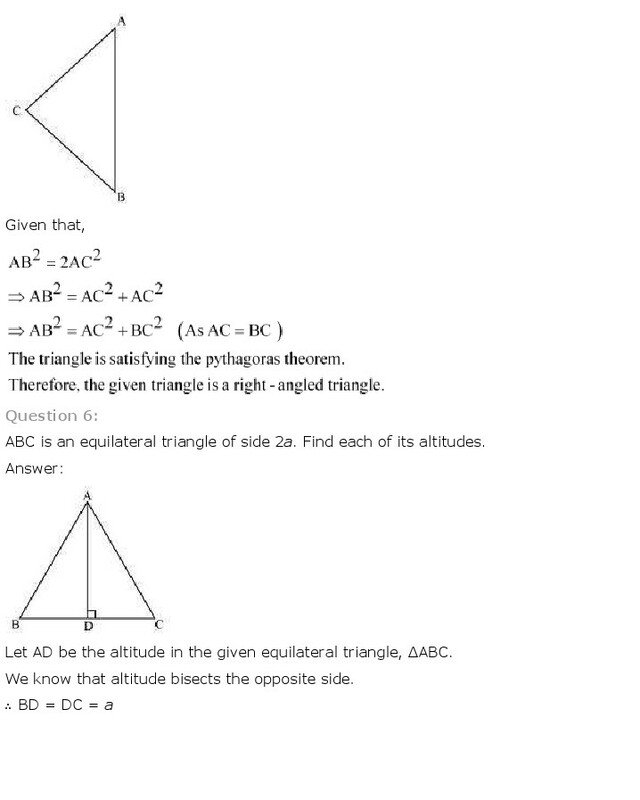 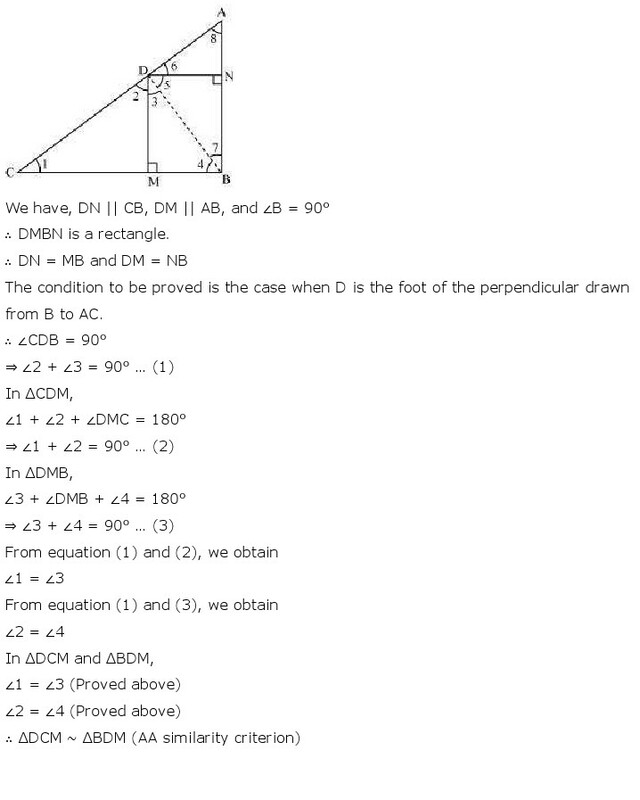 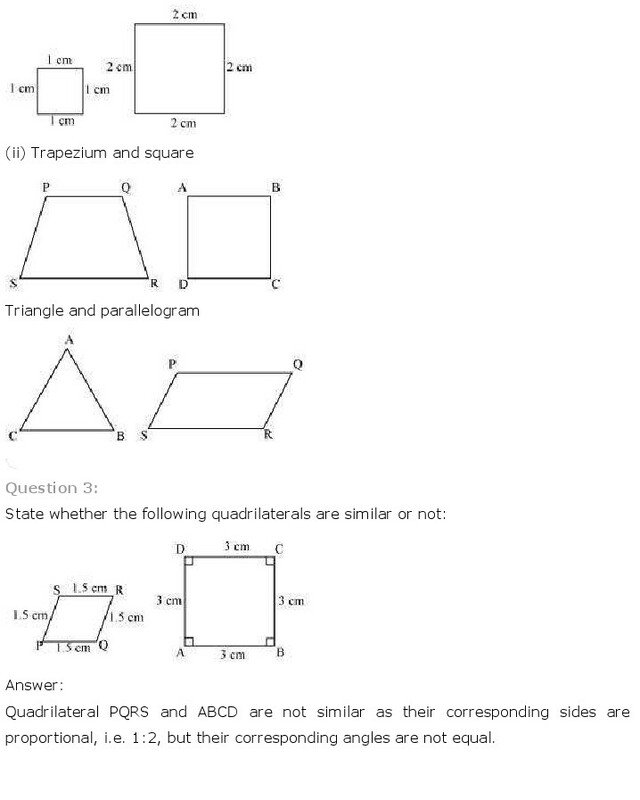 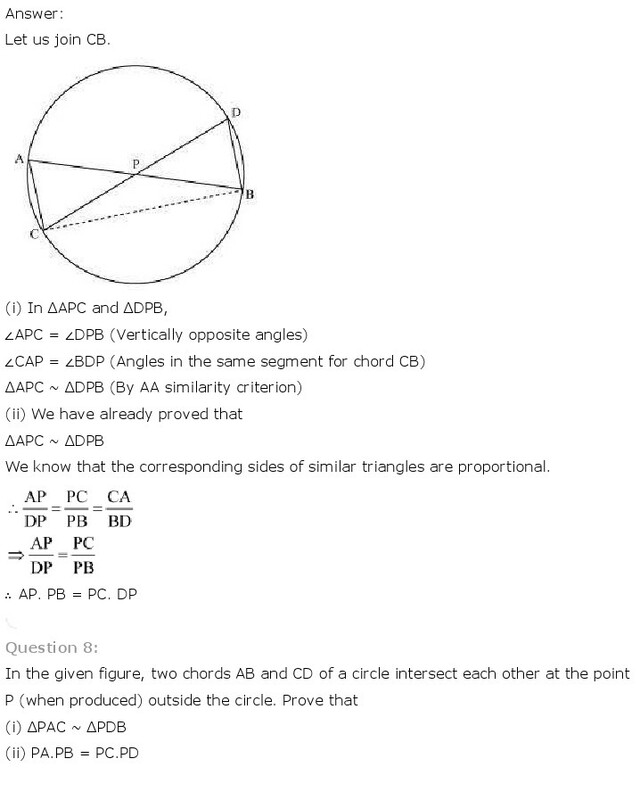 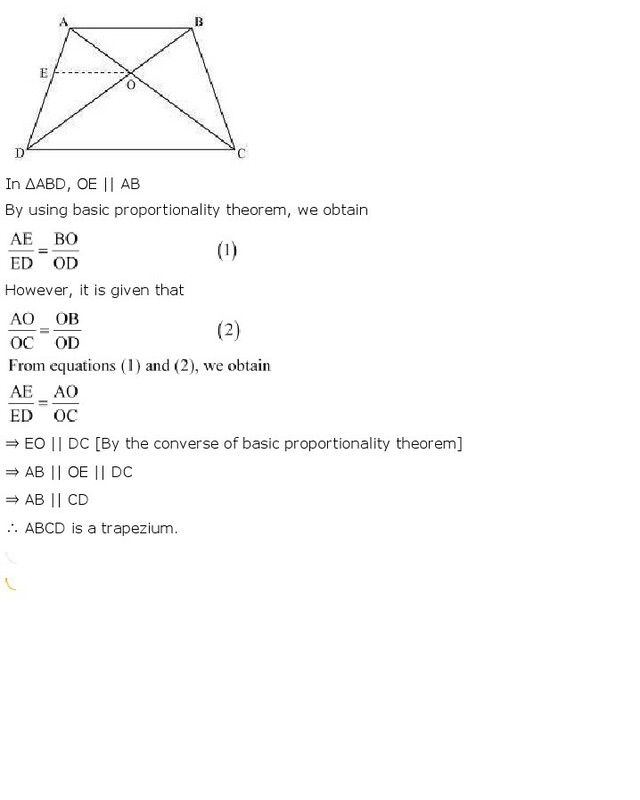 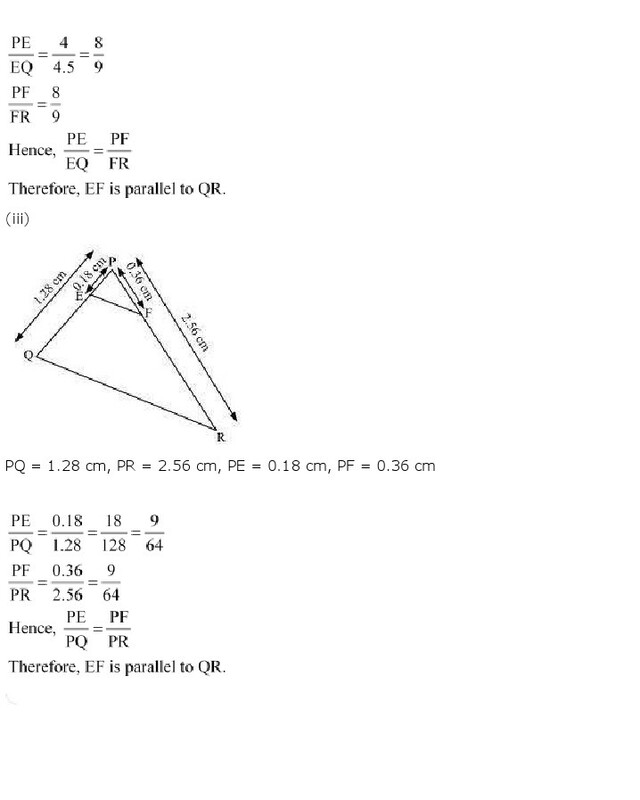 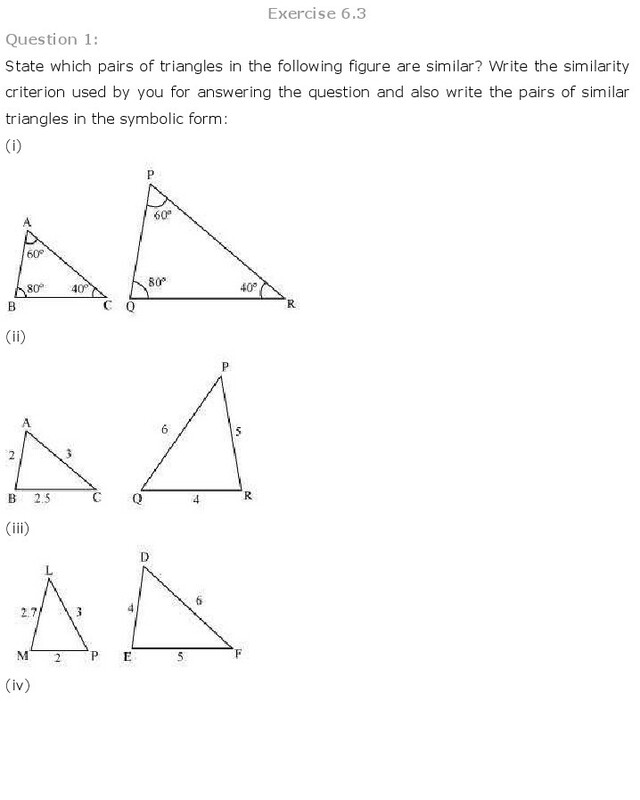 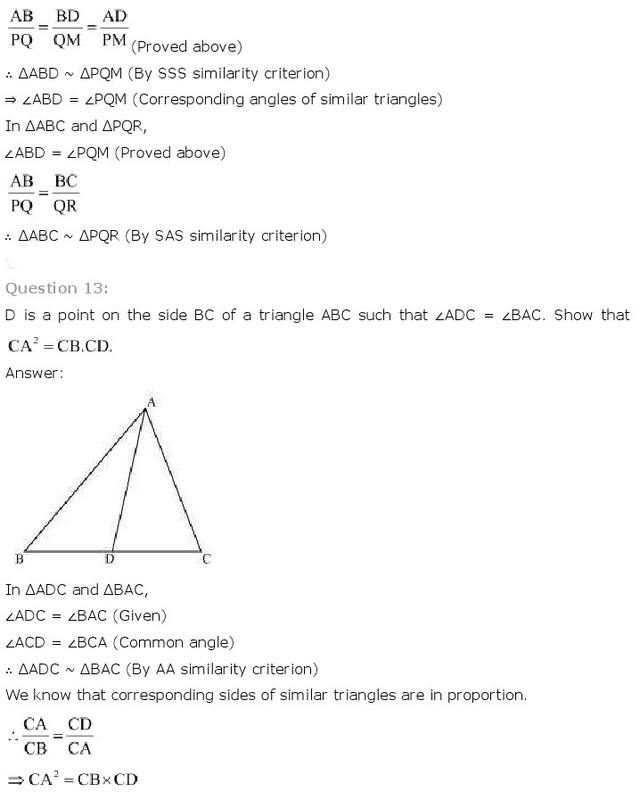 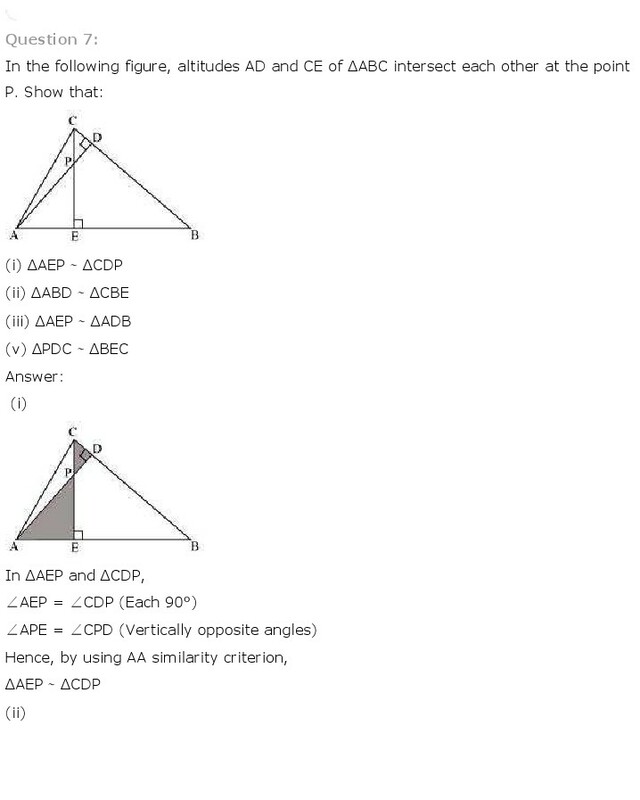 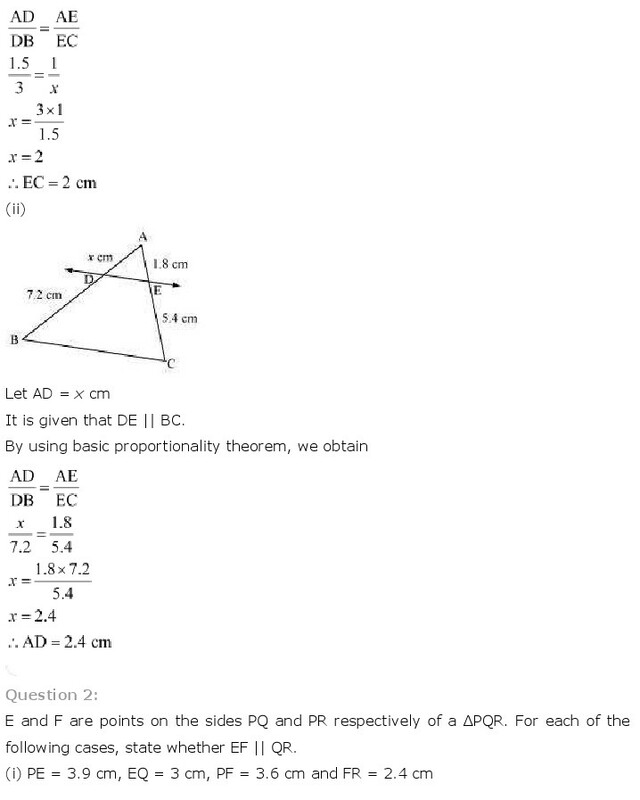 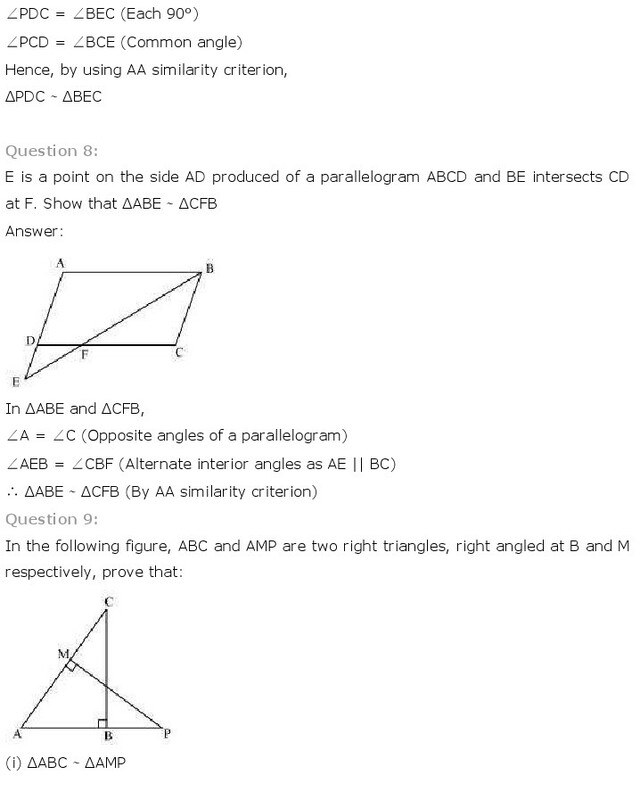 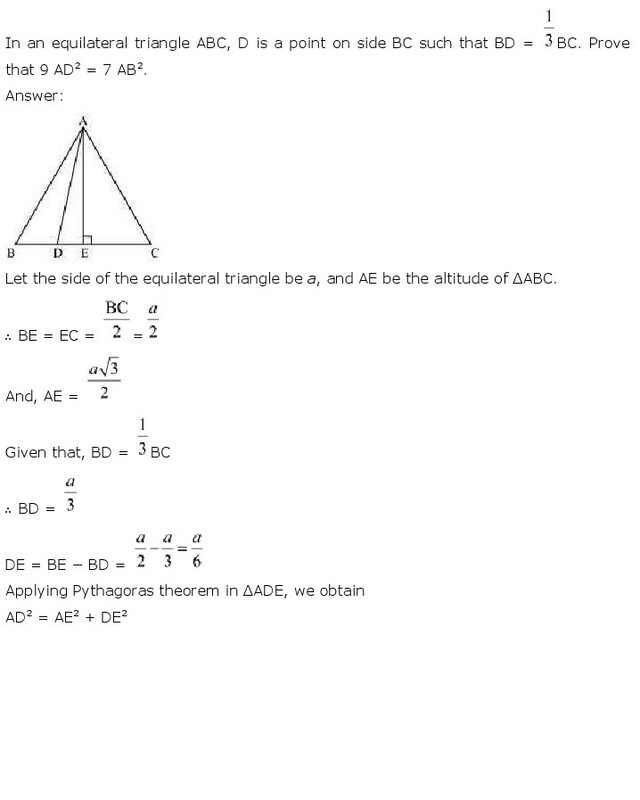 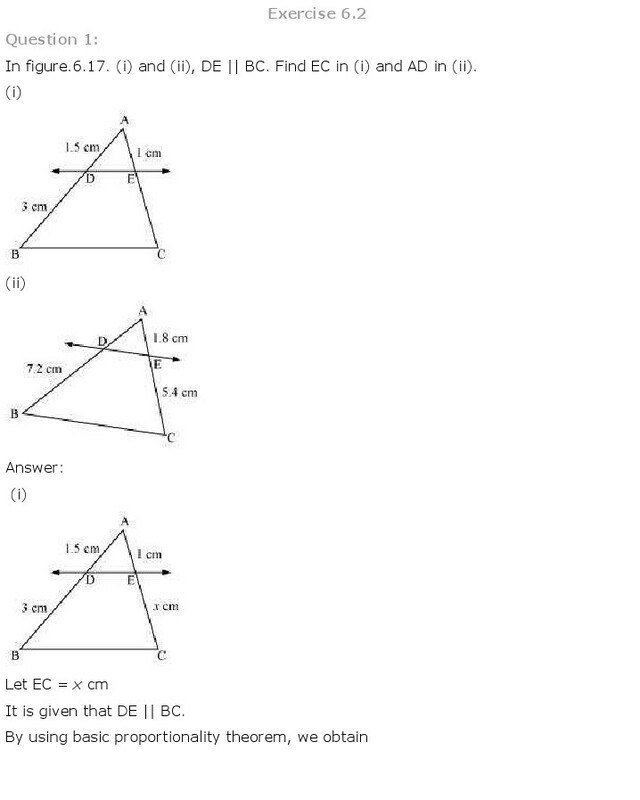 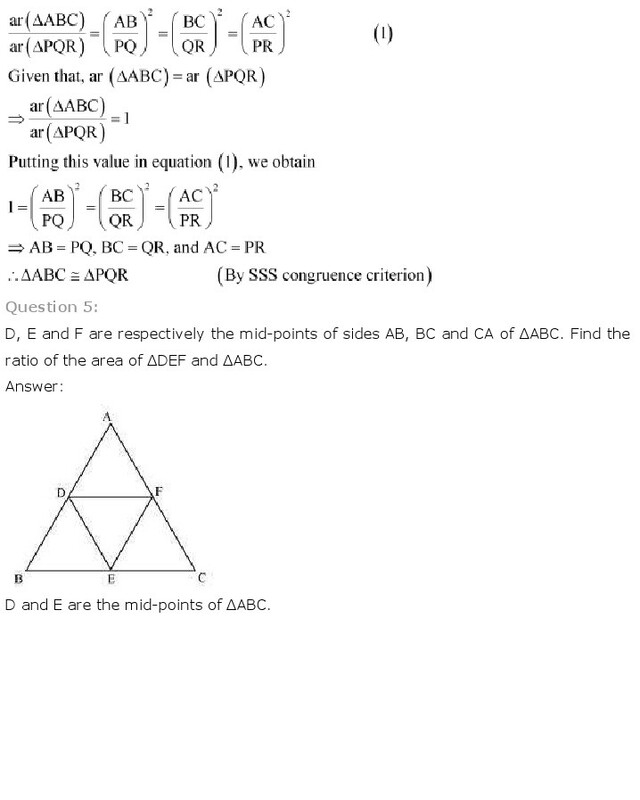 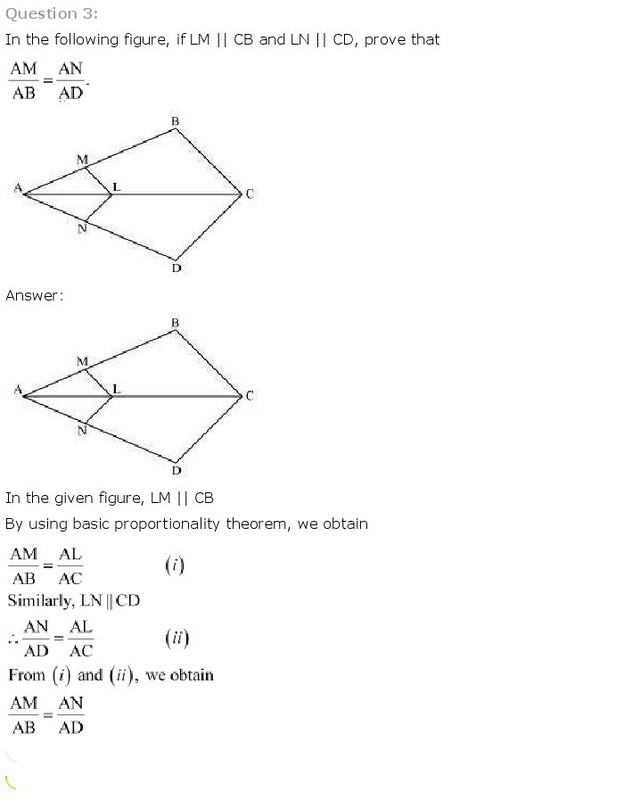 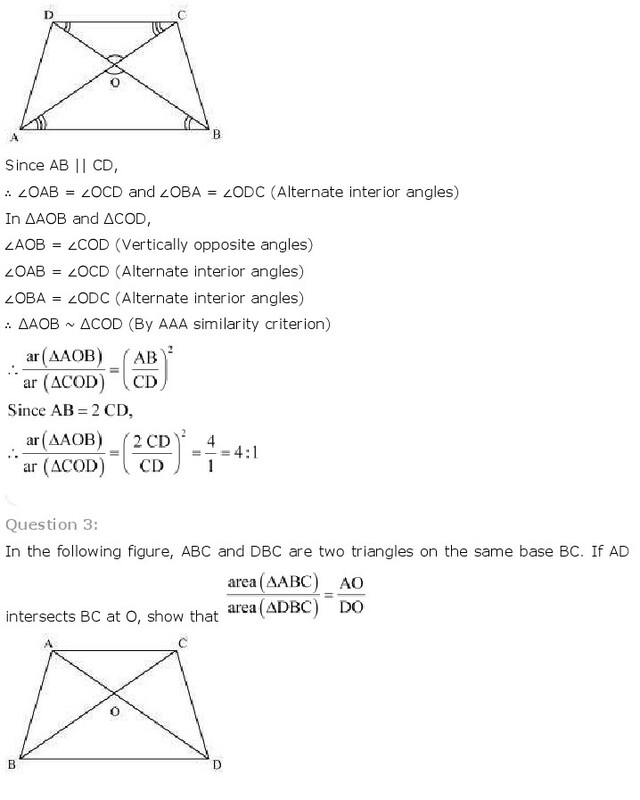 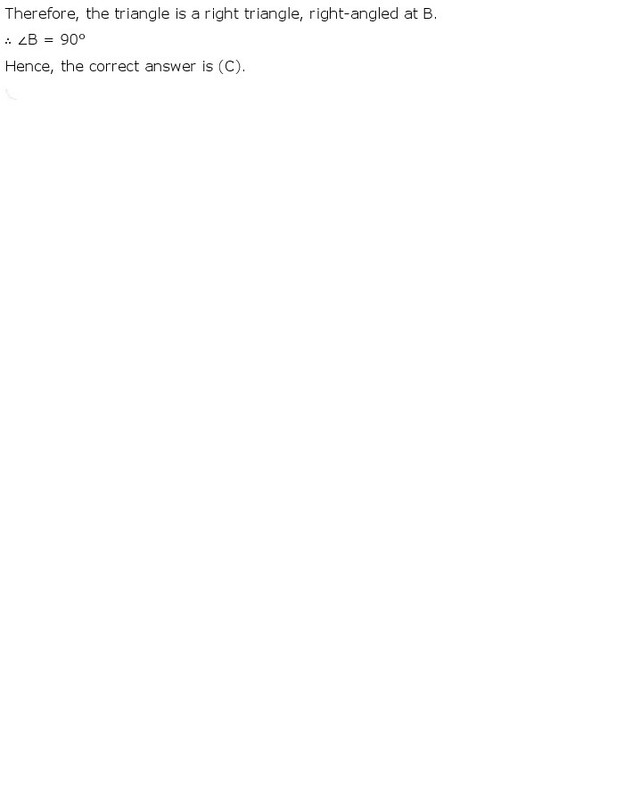 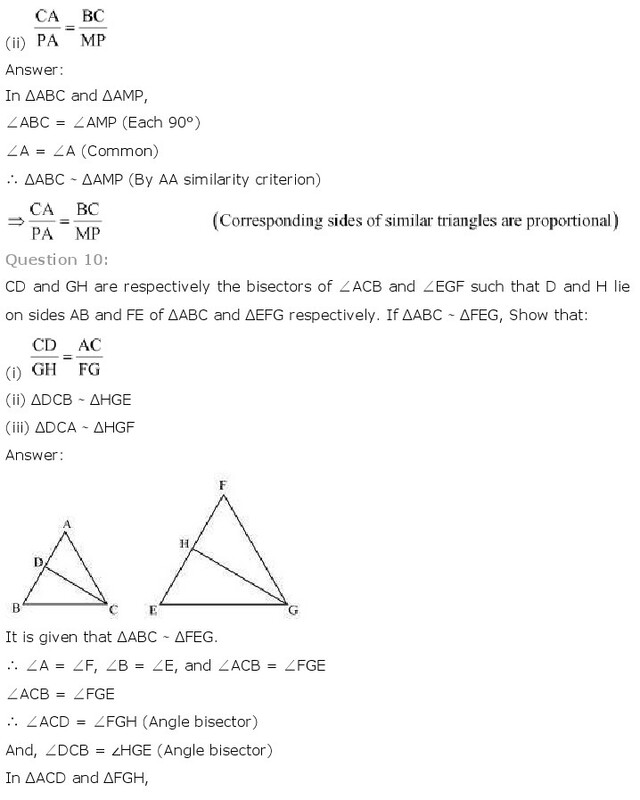 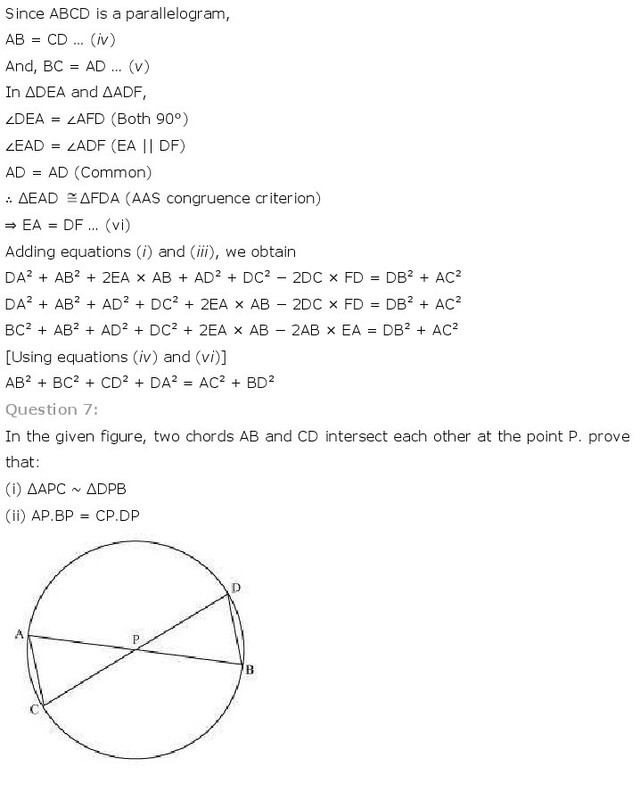 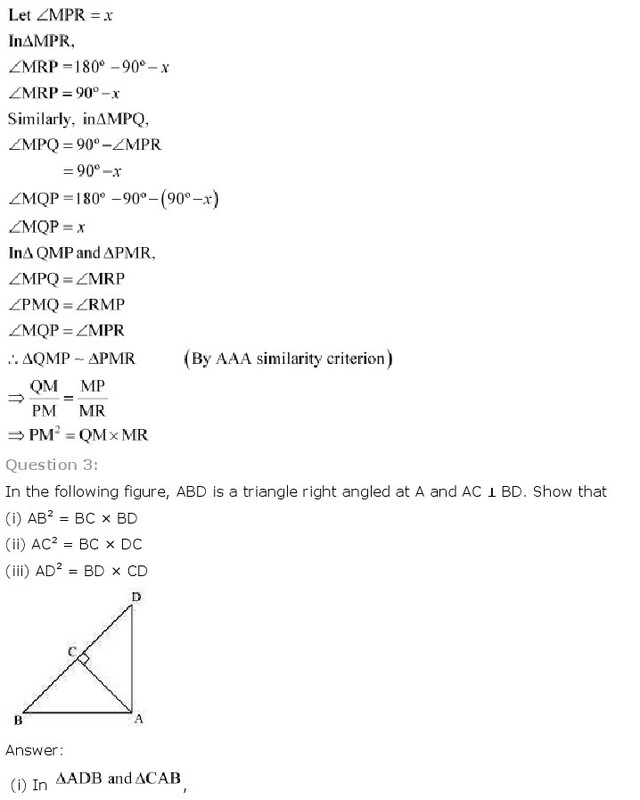 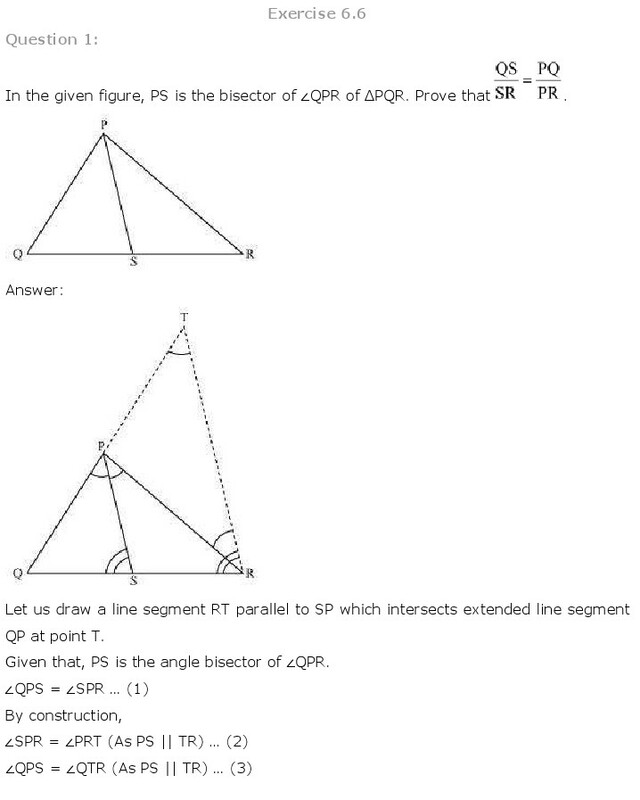 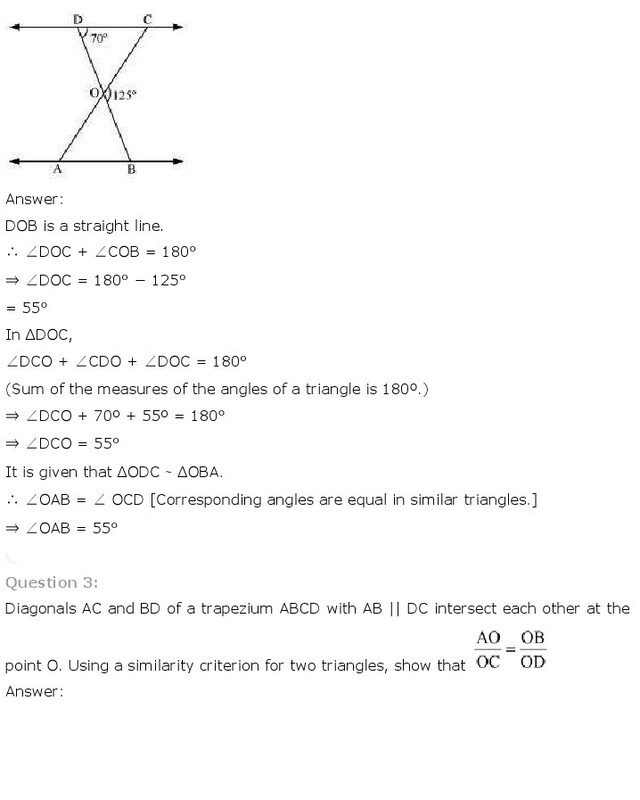 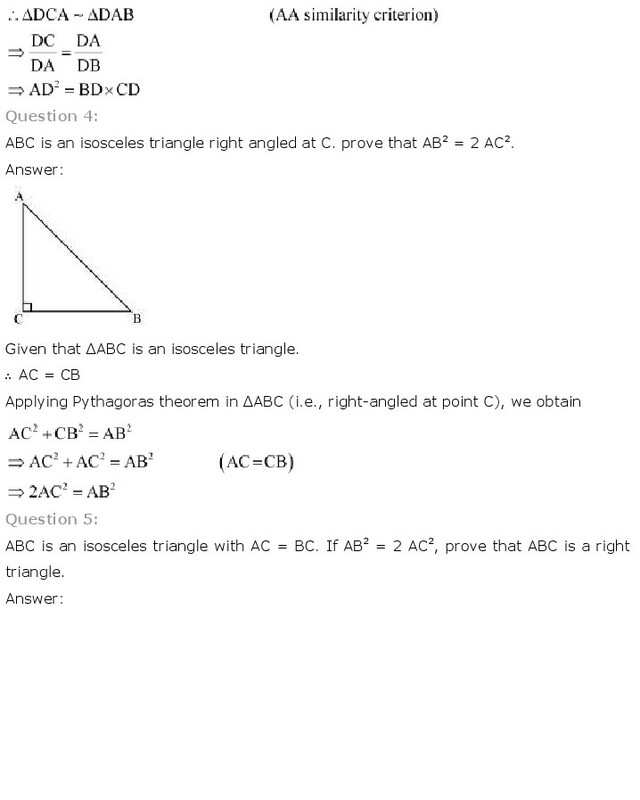 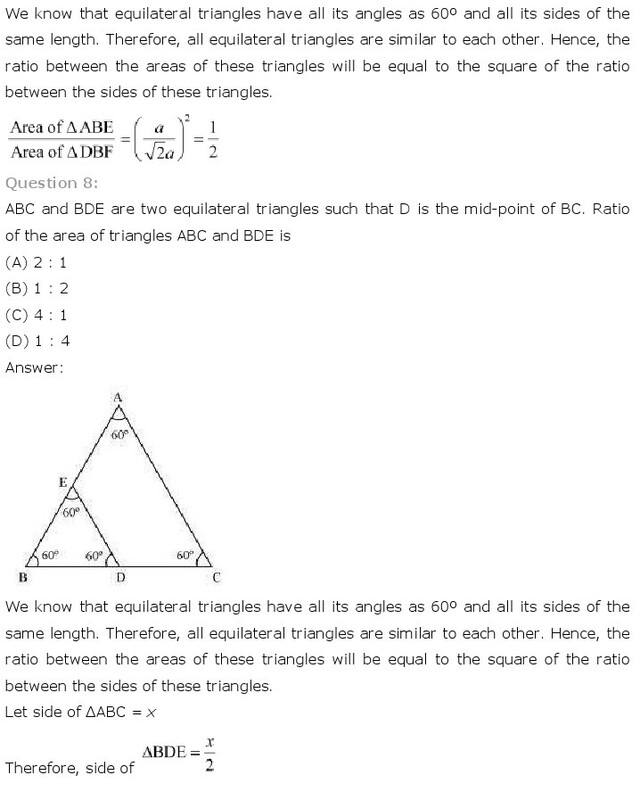 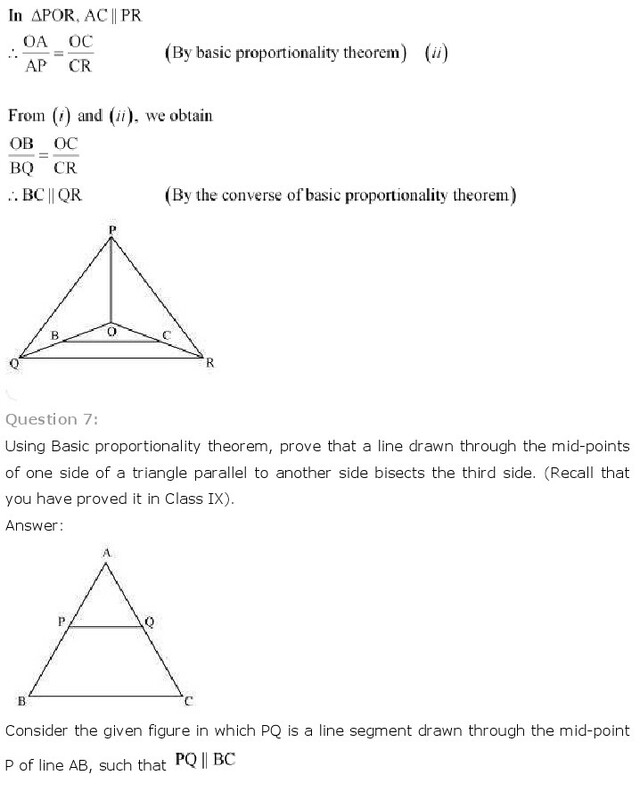 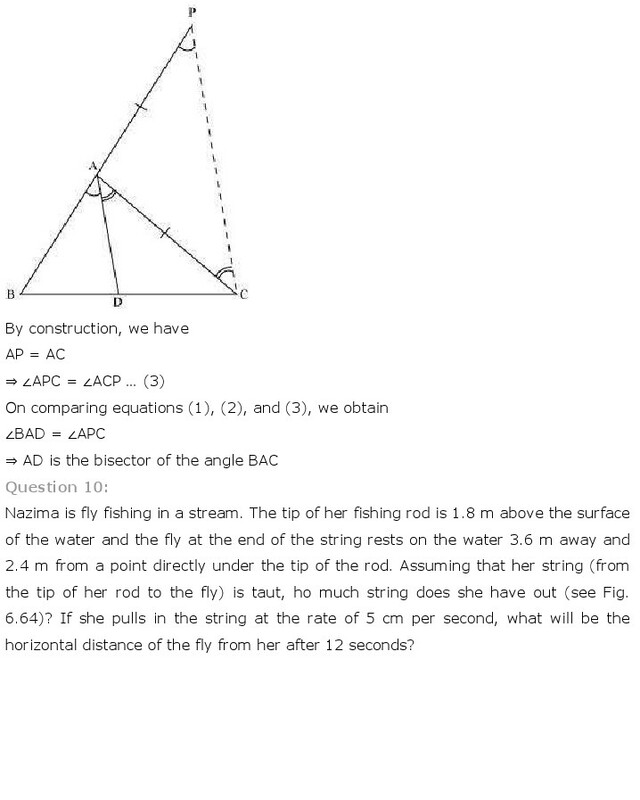 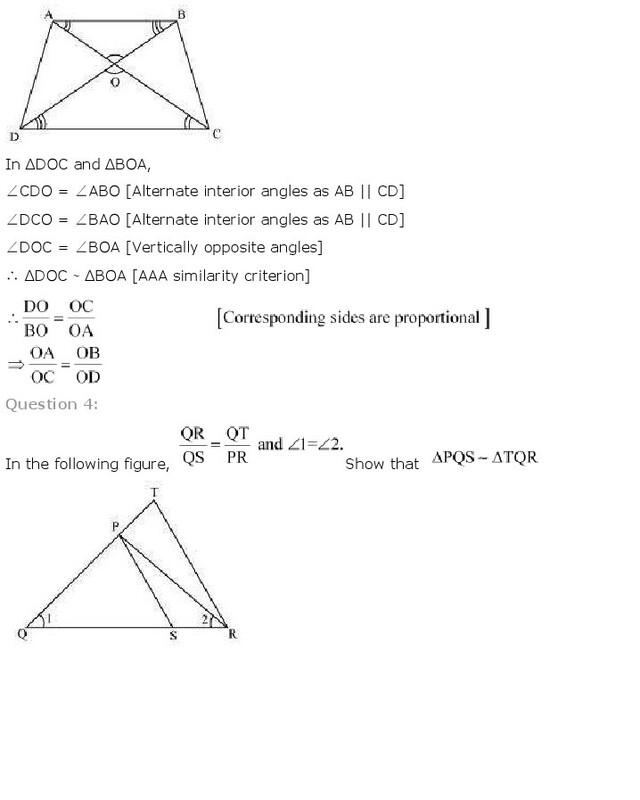 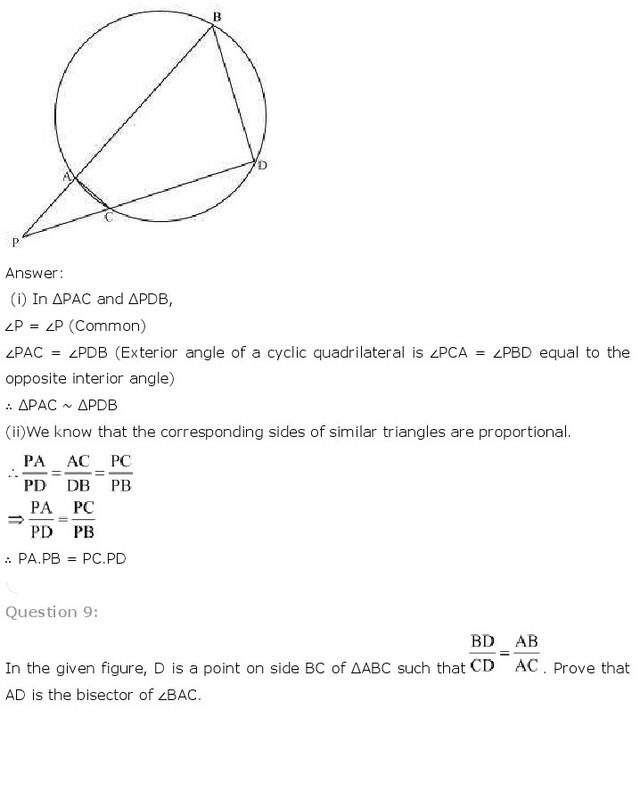 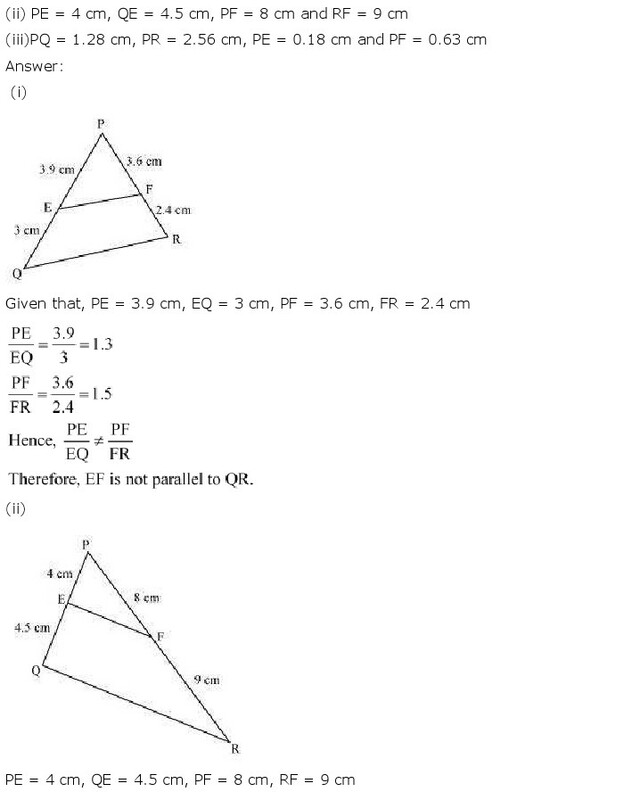 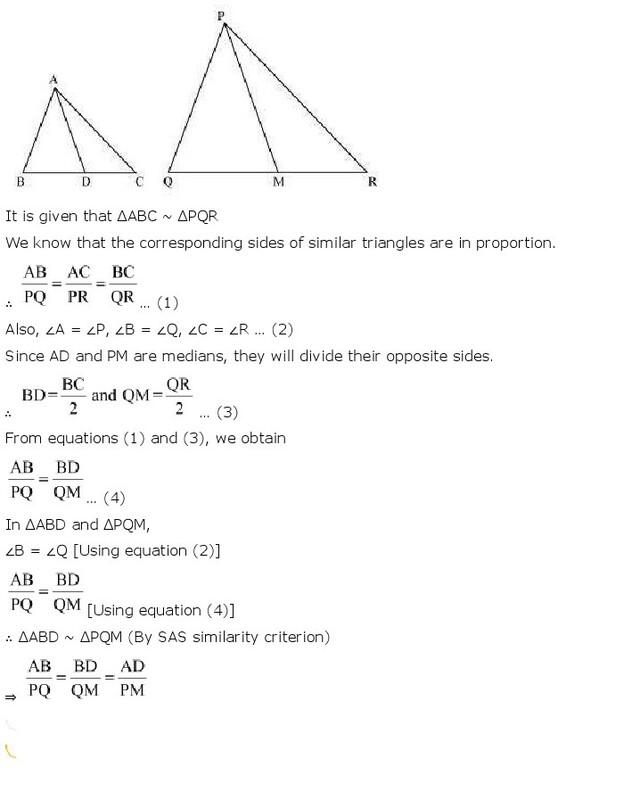 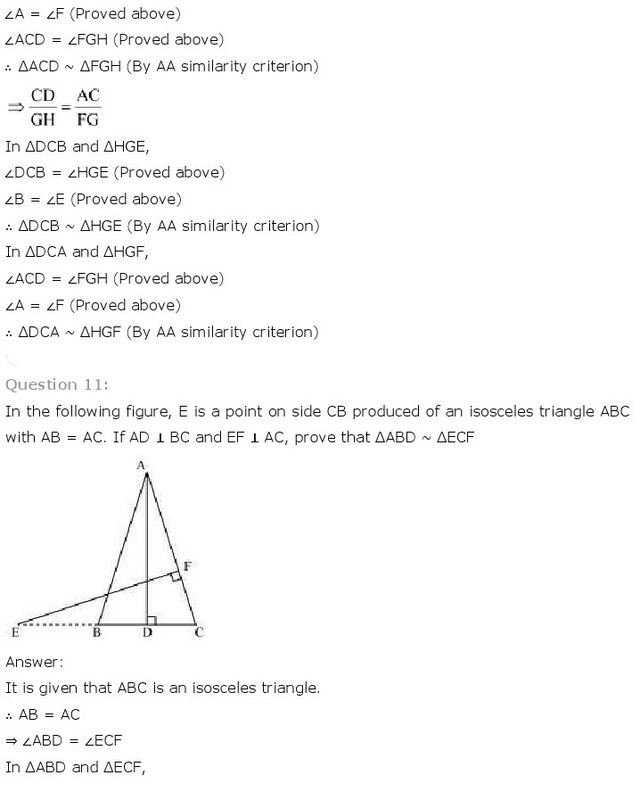 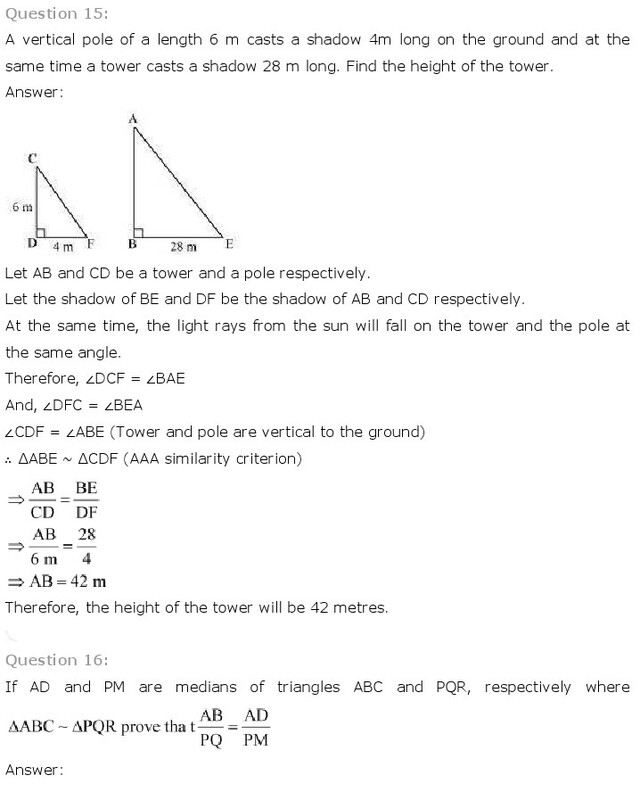 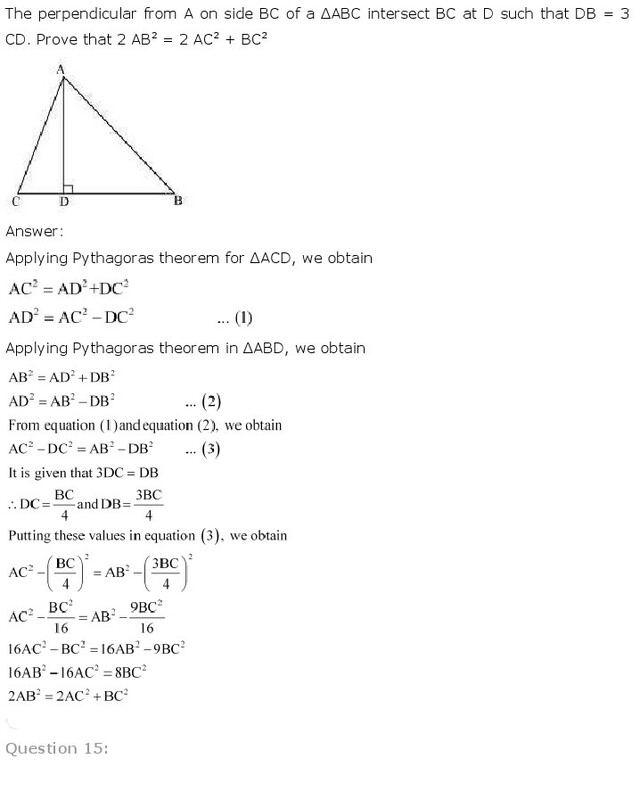 Class 10 NCERT Maths Chapter 6 Triangles NCERT Solution is given below.